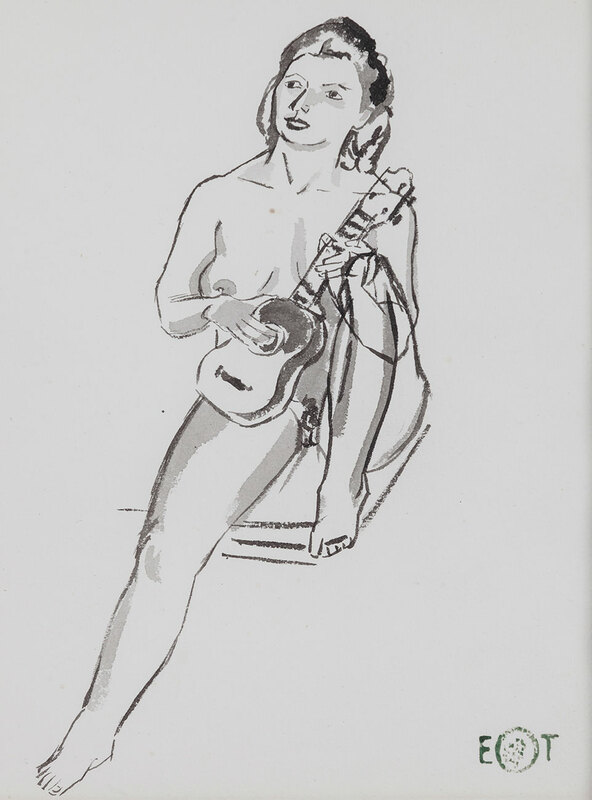 Generalising, one could say that works on paper, graphic works, receive less interest and appreciation than painting or sculpture, even falling behind photography. 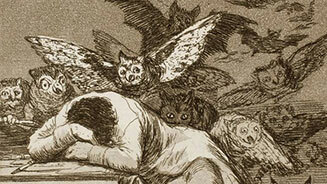 A graphic artist must possess a great amount of craftsmanship and technical ability as well all the other artistic qualities in order to be able to produce a good piece of work in the chosen technique. 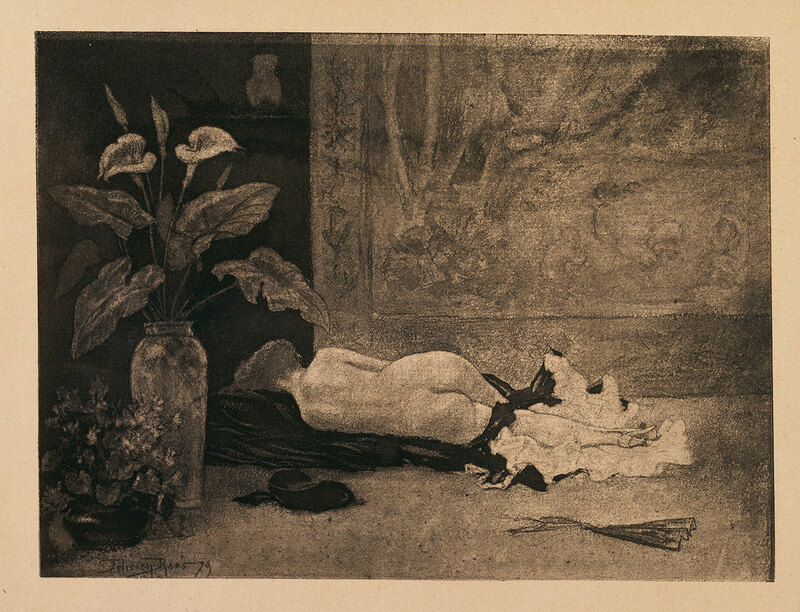 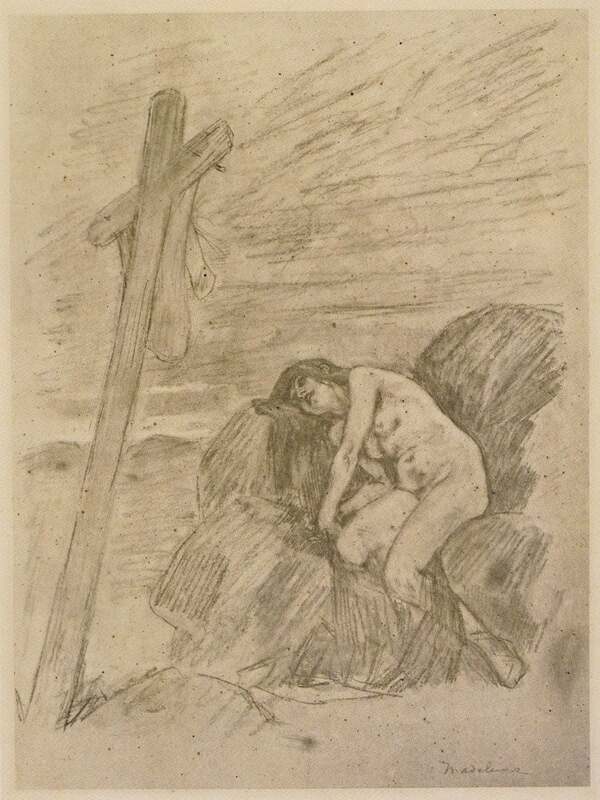 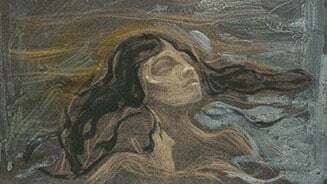 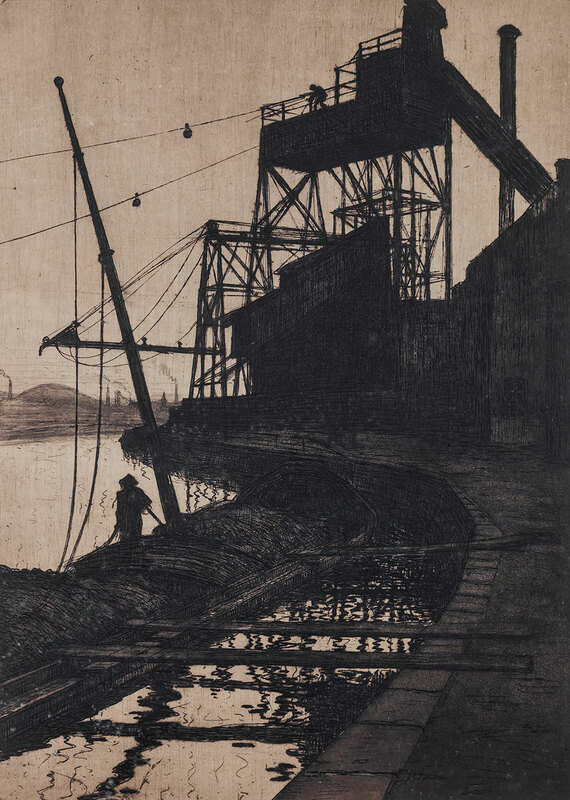 Staying with painting, as a variation on the saying that a bad painting by a famous artist is better than a good work by an unknown artist, one could say that in the eye of the public a less accomplished oil painting is more likely to be appreciated than a brilliant etching or lithograph by the same artist. 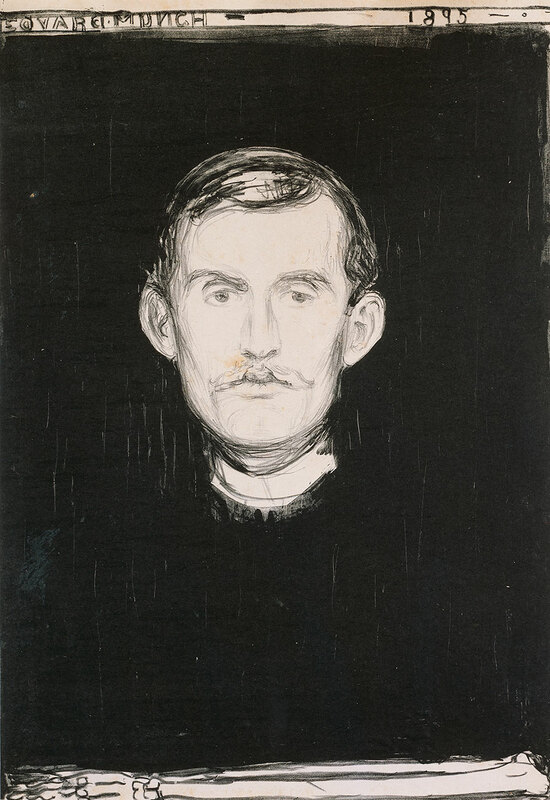 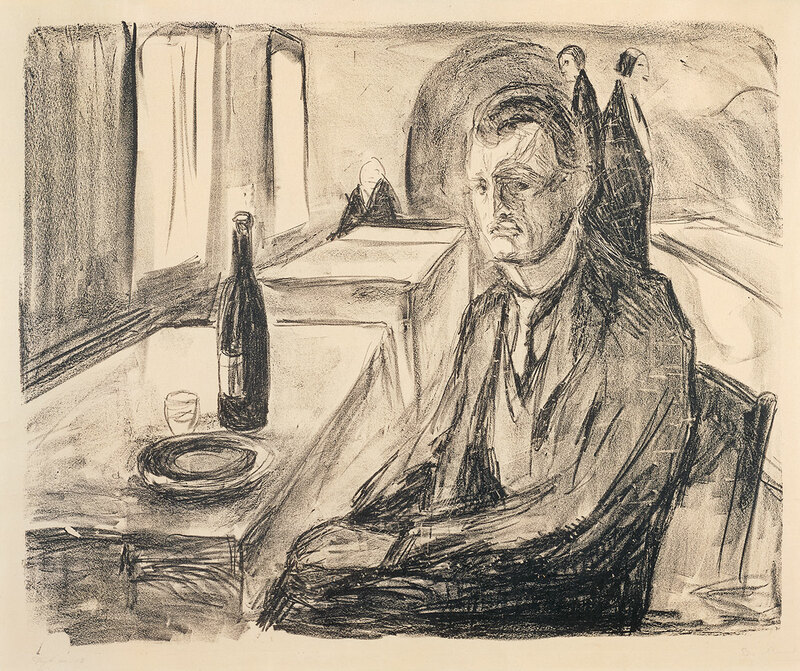 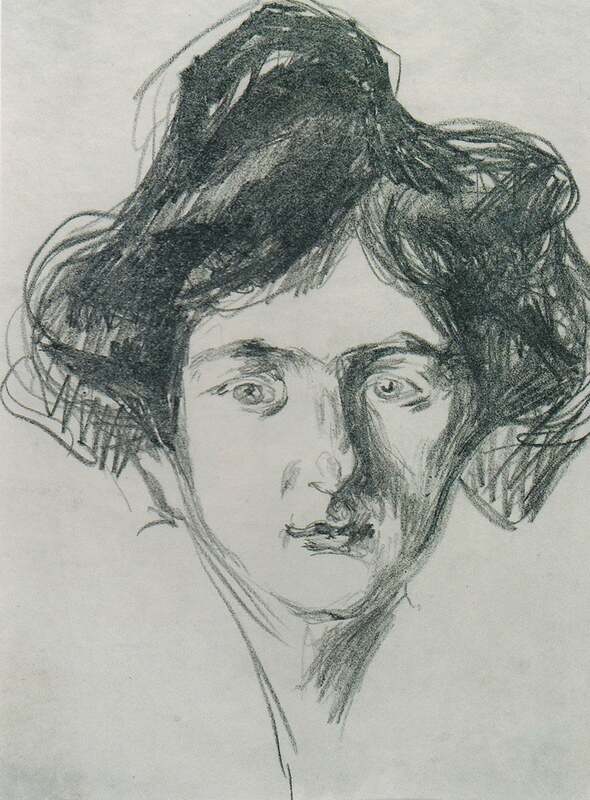 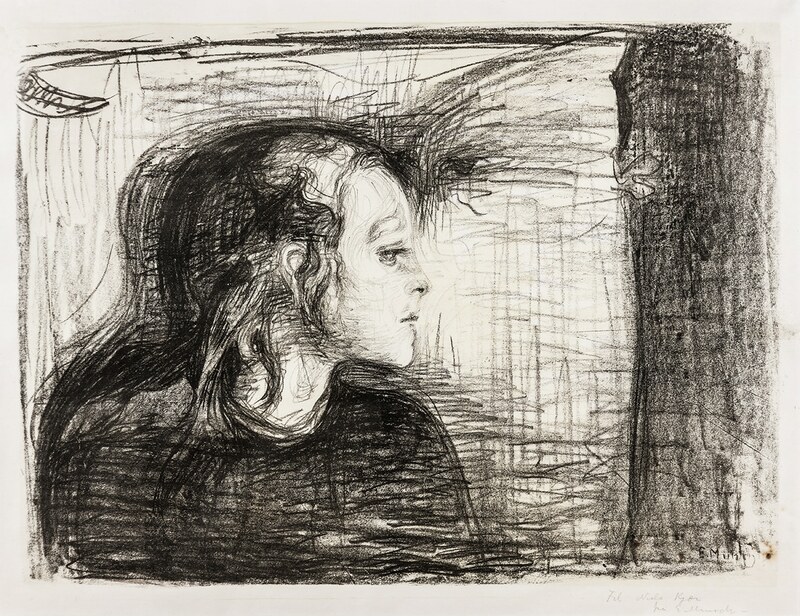 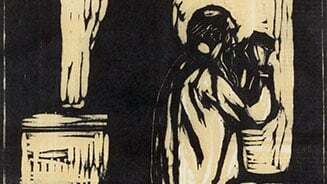 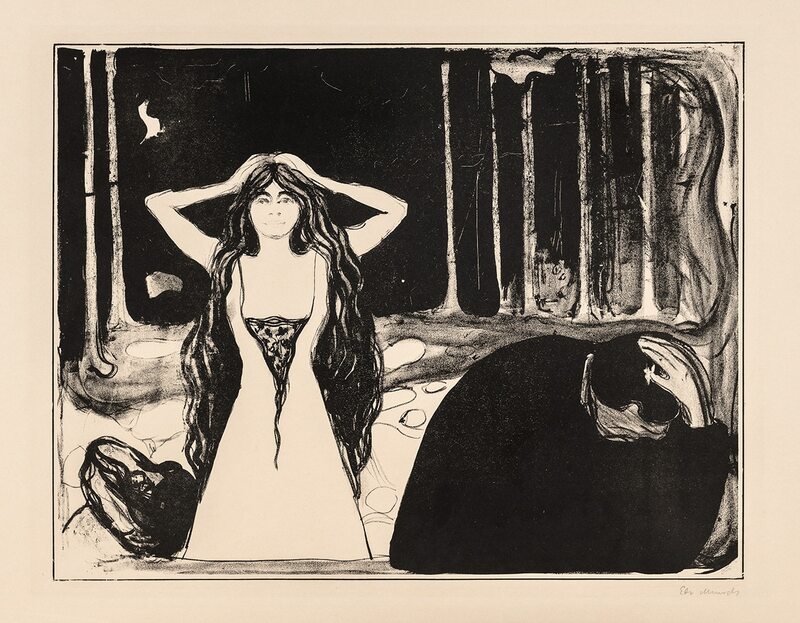 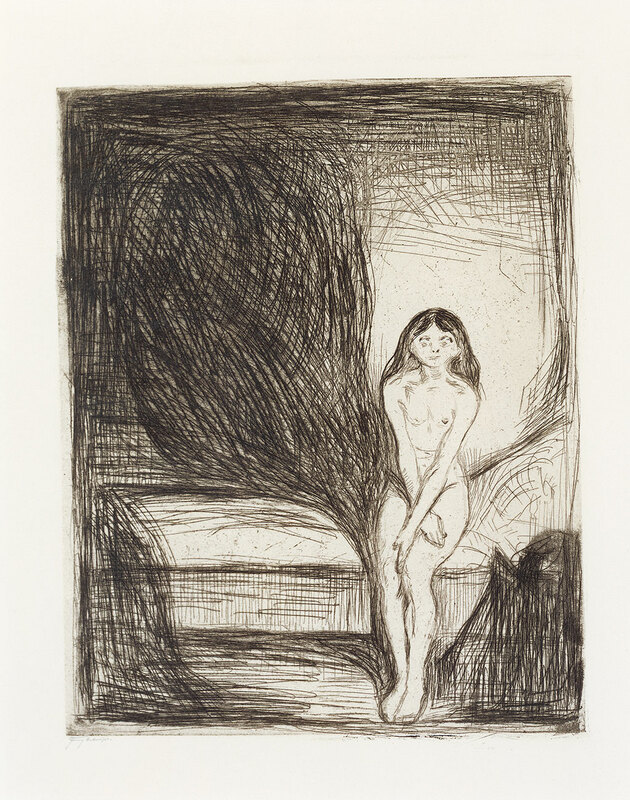 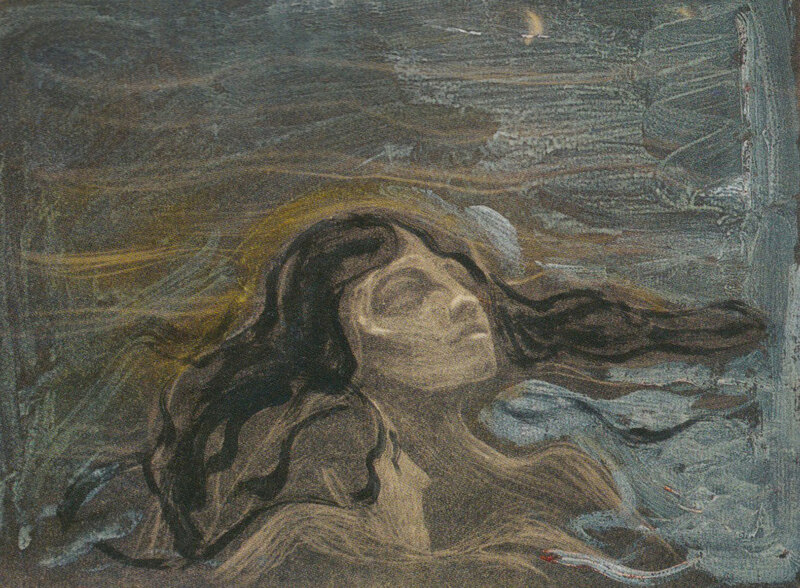 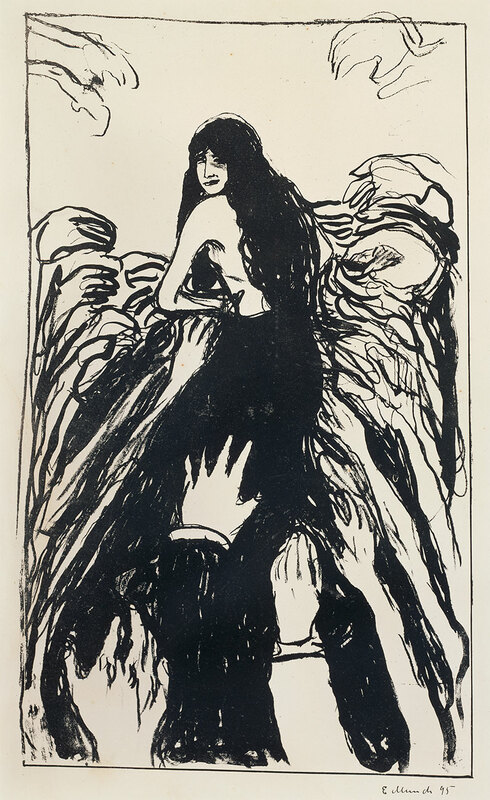 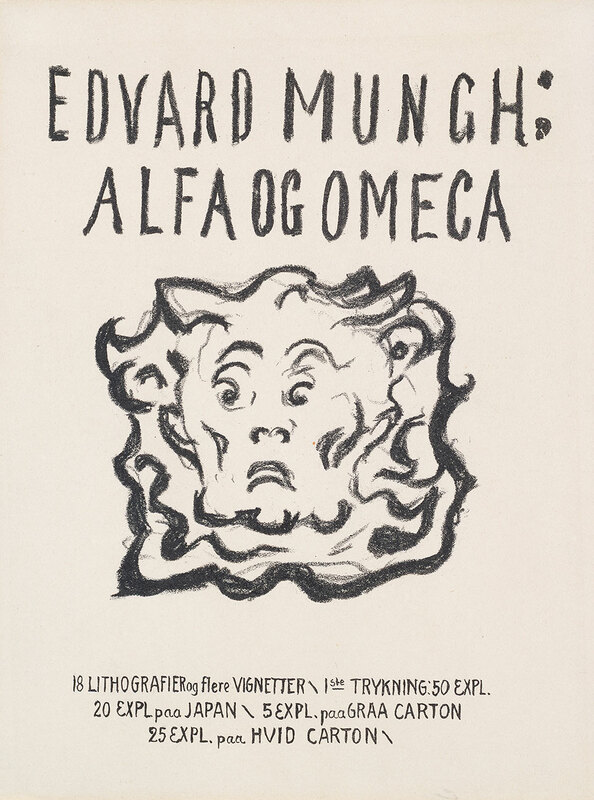 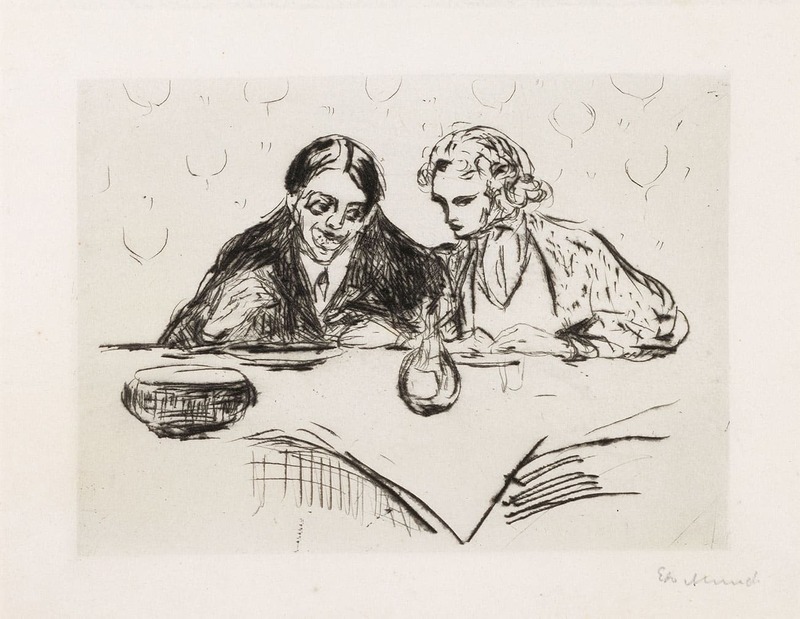 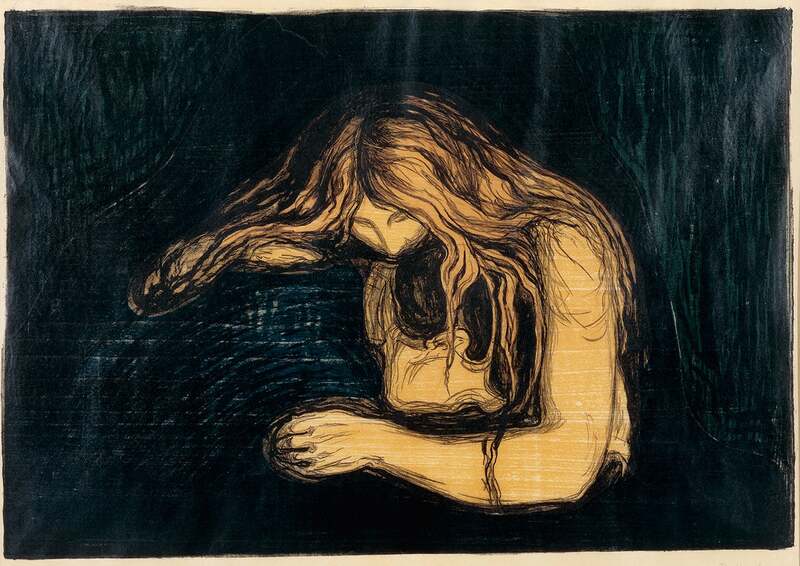 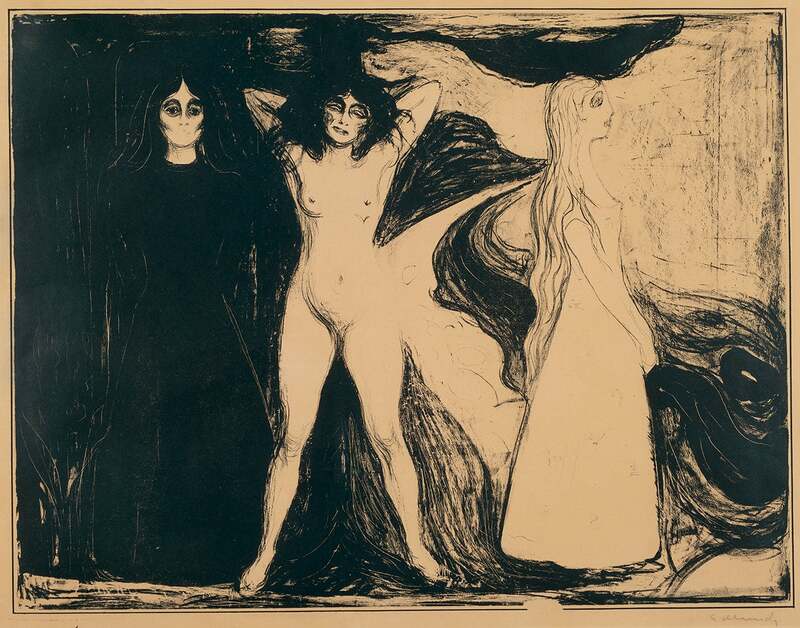 Edvard Munch is a good example of this as he is arguably more accomplished in lithography than in painting. 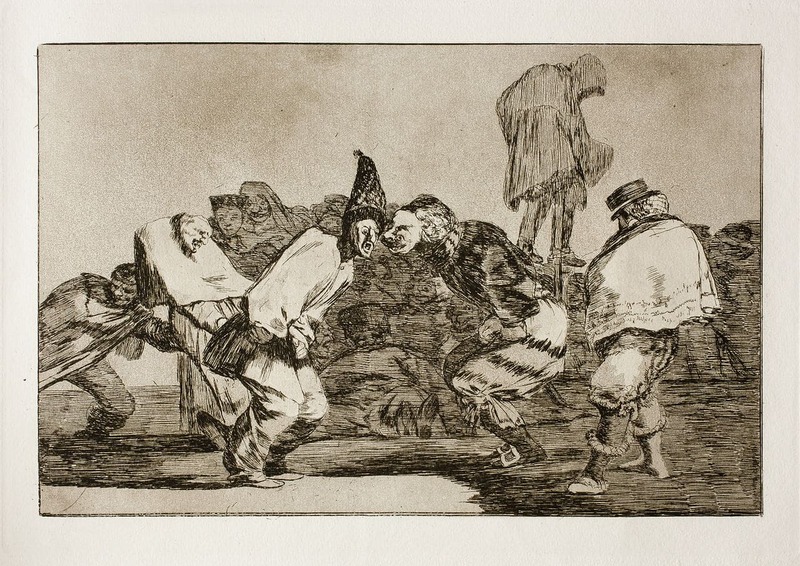 Even though the oldest engravings date back to 1398, the year 1430 is considered to be the beginning of the graphic tradition in Germany. 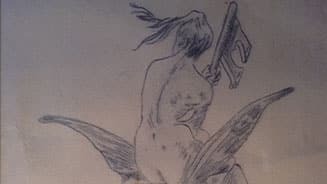 A list of the most important exponents of this art form would start with Albrecht Dürer, swiftly followed by Hans Holbein the Younger, Hendrick Goltzius, Rembrandt, Goya, Rops, Honore Daumier, Munch, Max Klinger, Käthe Kollwitz and closing with Pablo Picasso. 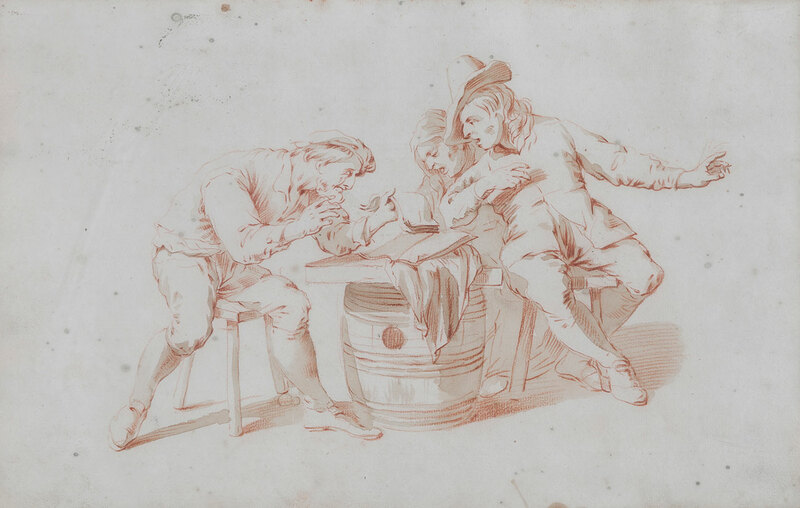 Not in the least what one would consider bad company. 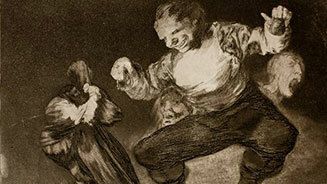 Mainly widely adopted in the Eastern tradition. 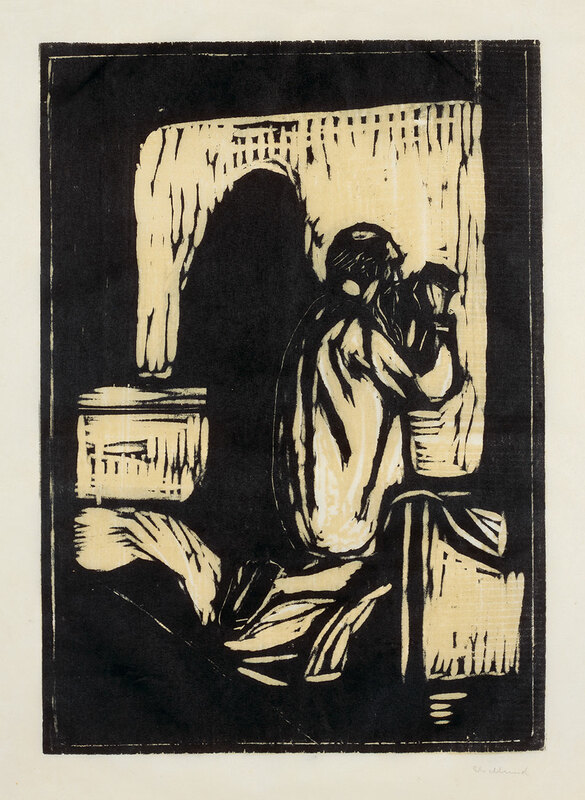 There are museums in countries such as Japan and Korea that are exclusively dedicated to conserving and exhibiting woodblocks. 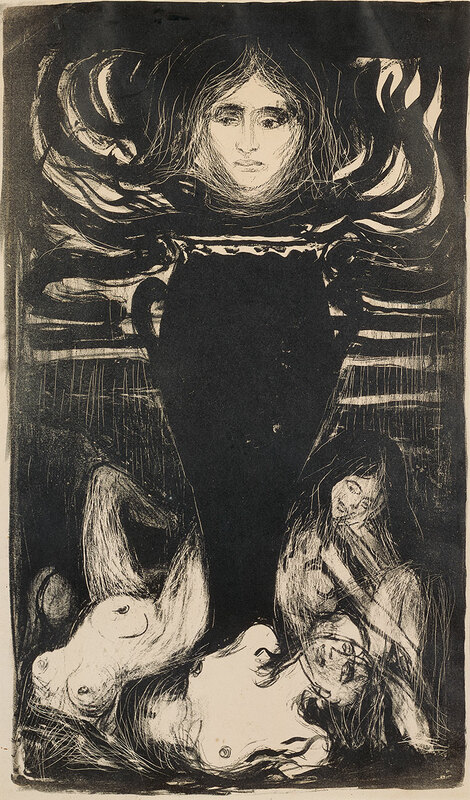 It was pre-eminently the Japanese woodcut which contributed to a revival in the second half of the 19th century, mainly in France, of everything Japanese, known as Japonism. 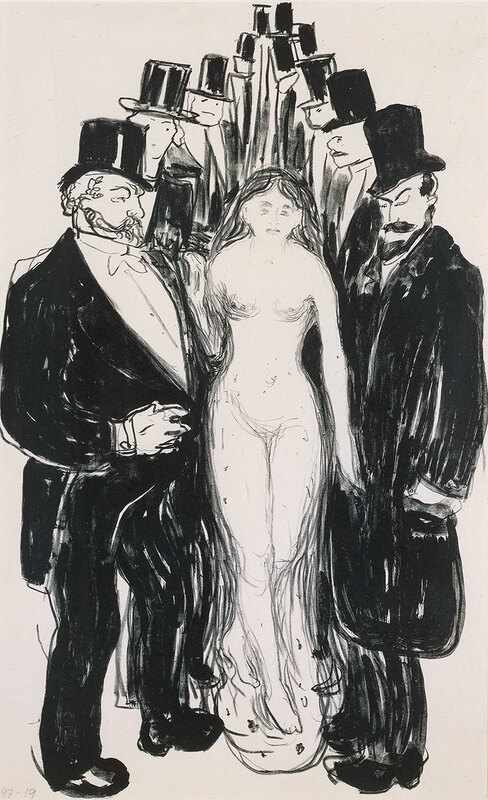 This movement had a great influence on impressionist followers and maintained its influence on trends such as Art Nouveau and Cubism. 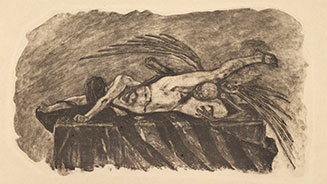 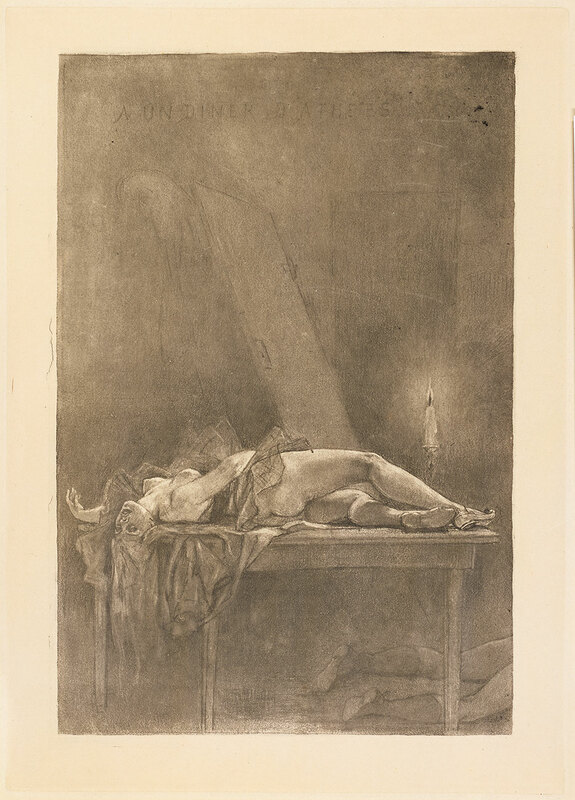 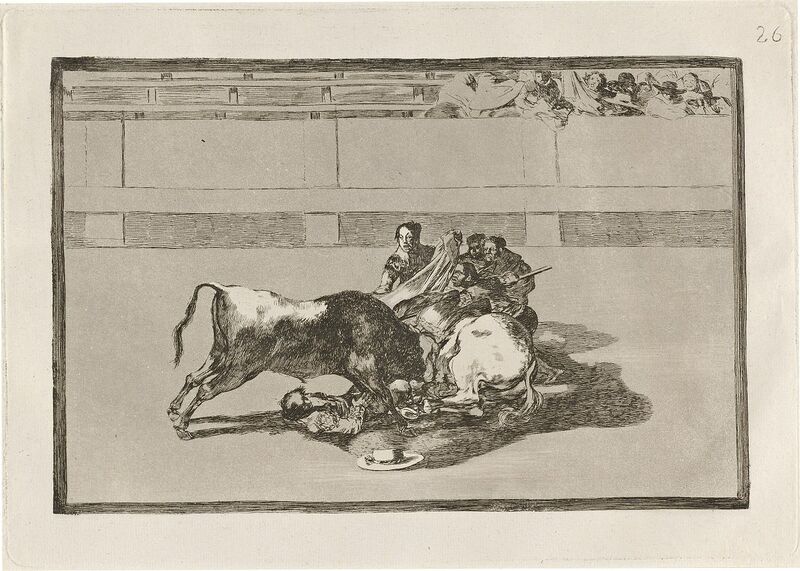 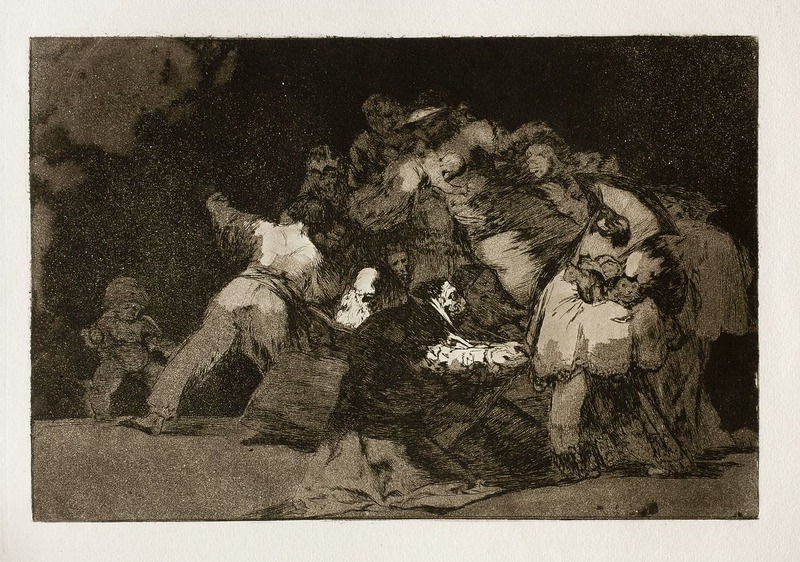 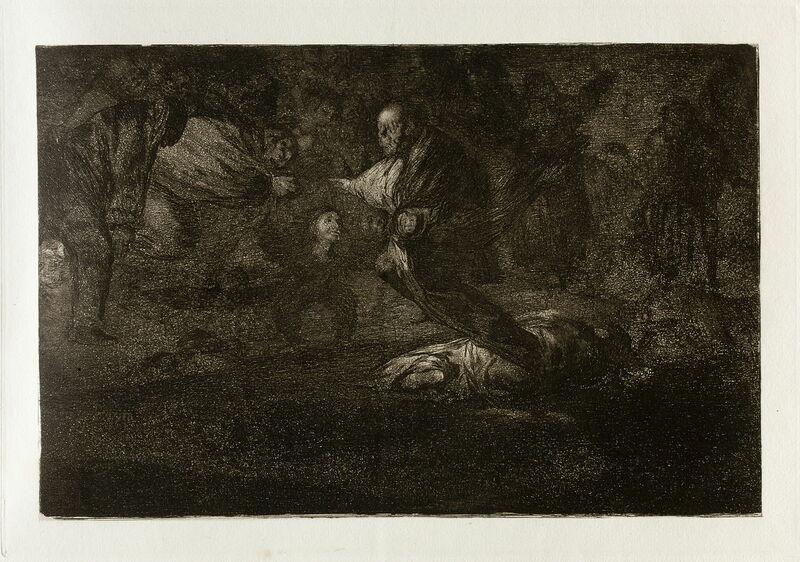 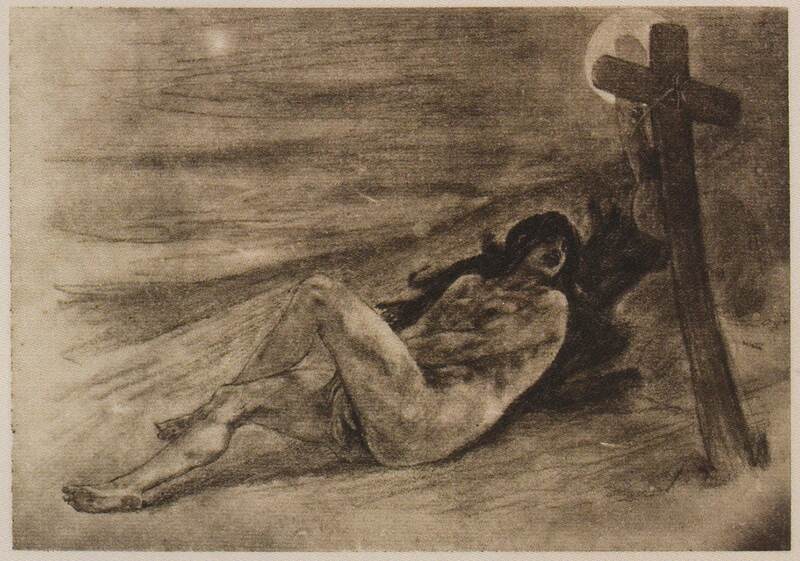 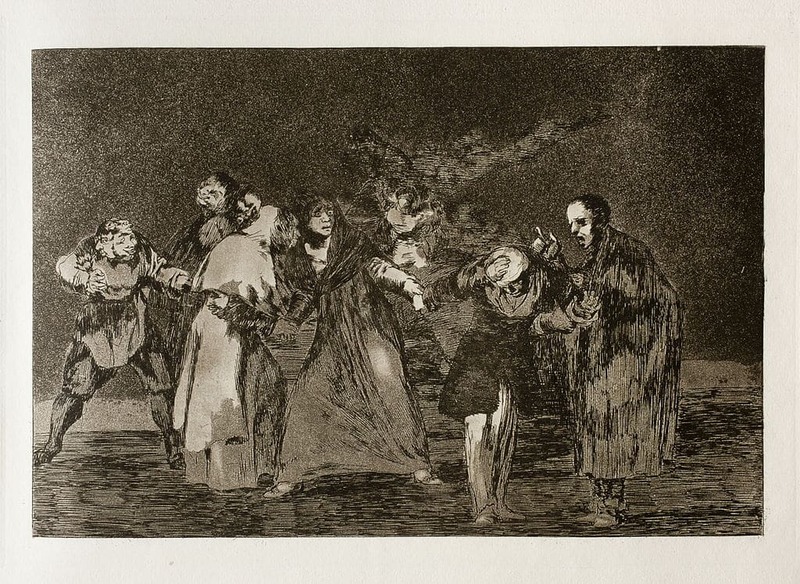 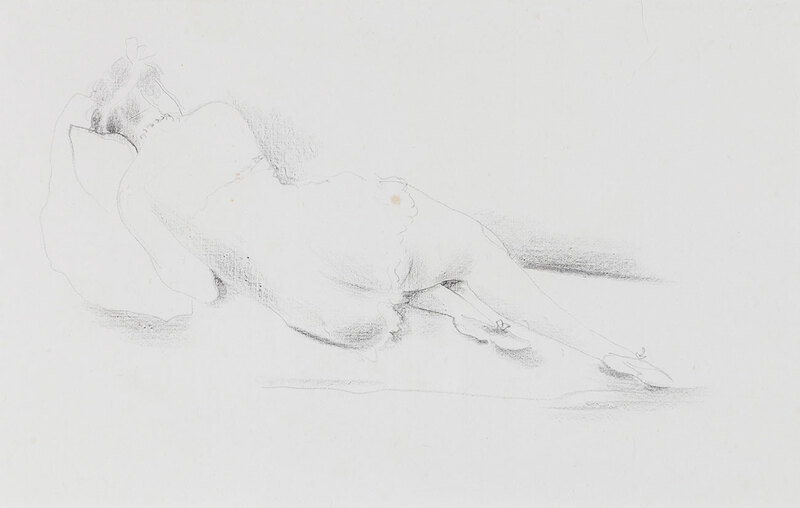 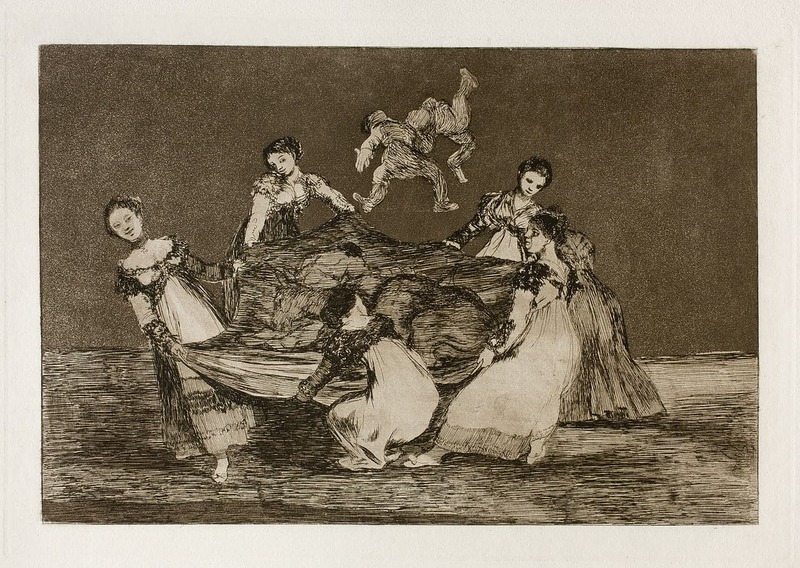 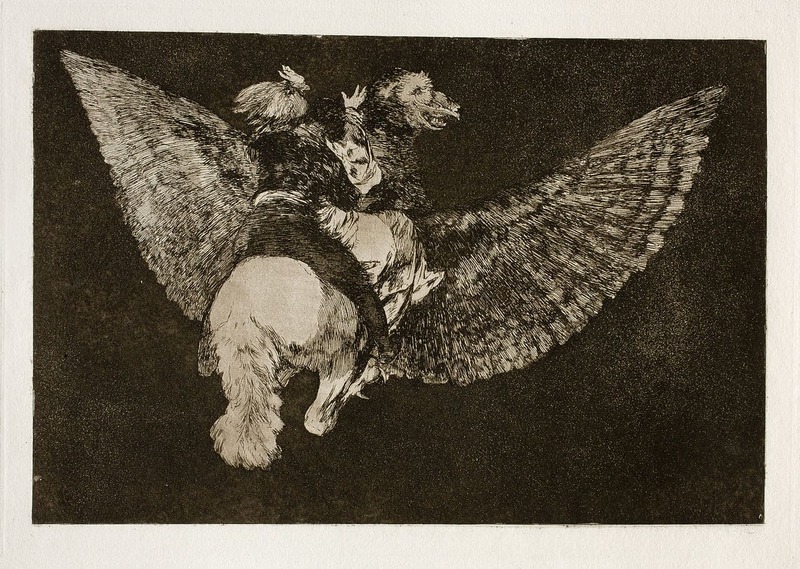 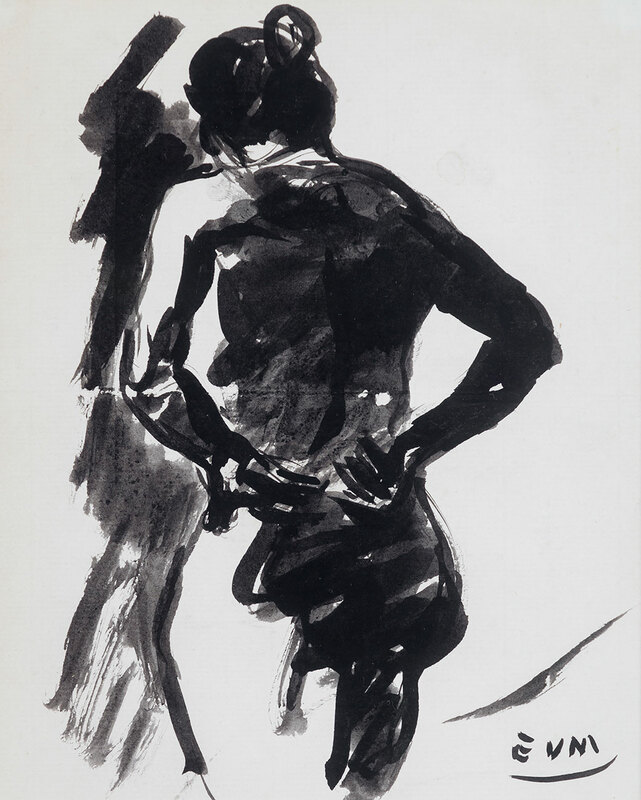 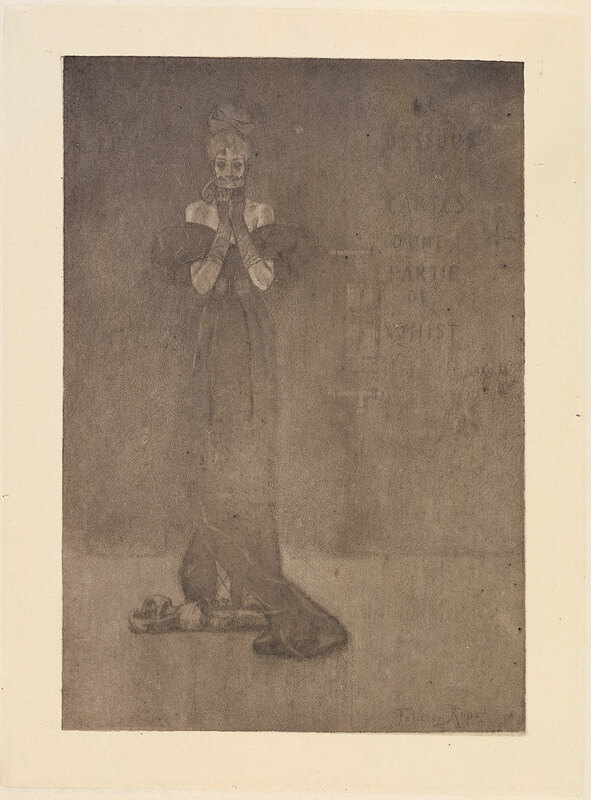 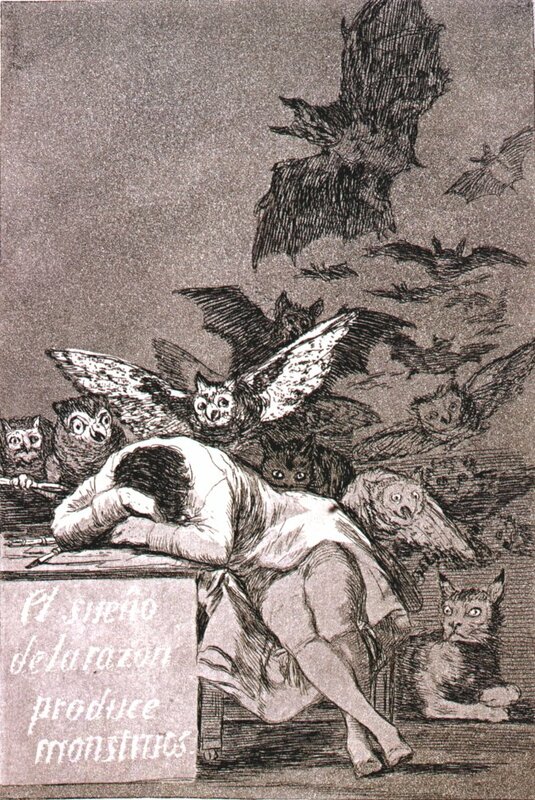 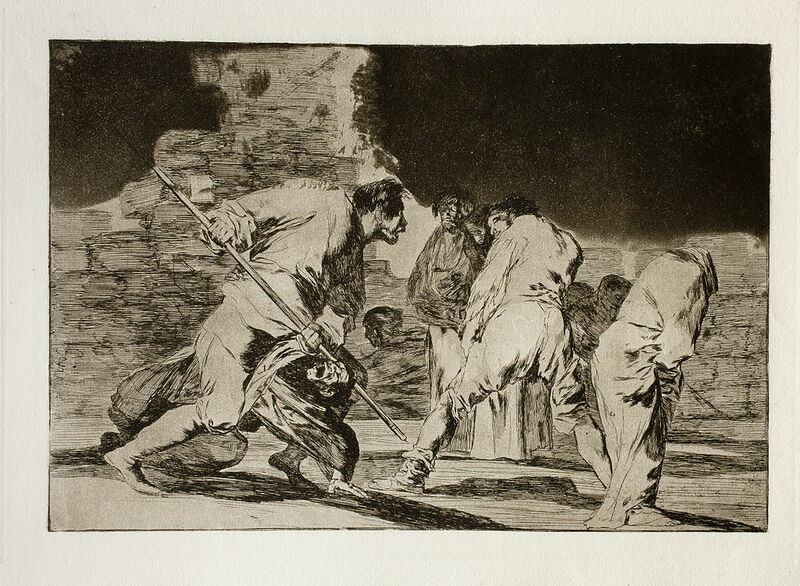 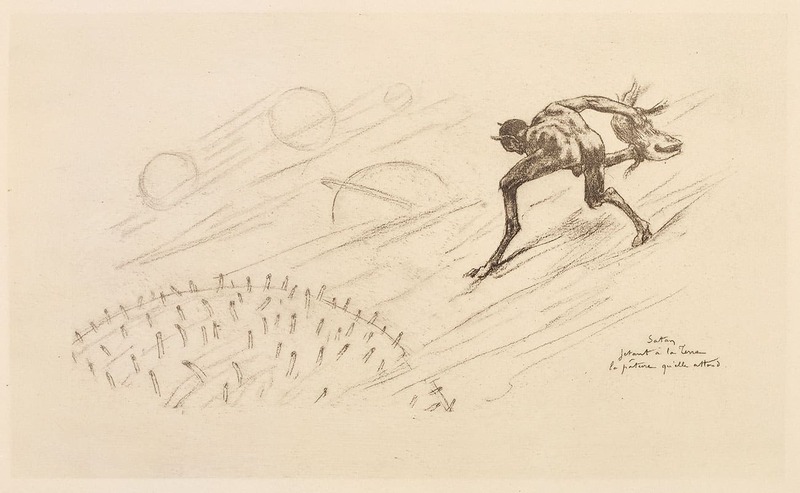 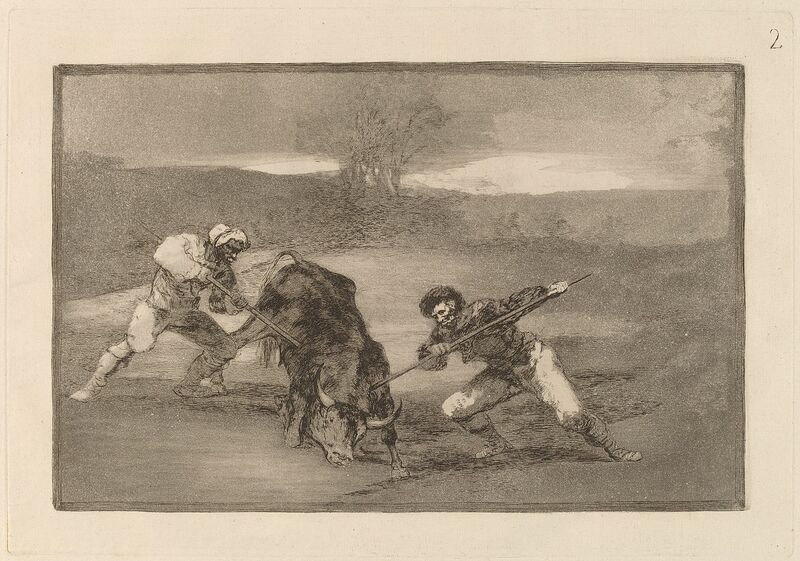 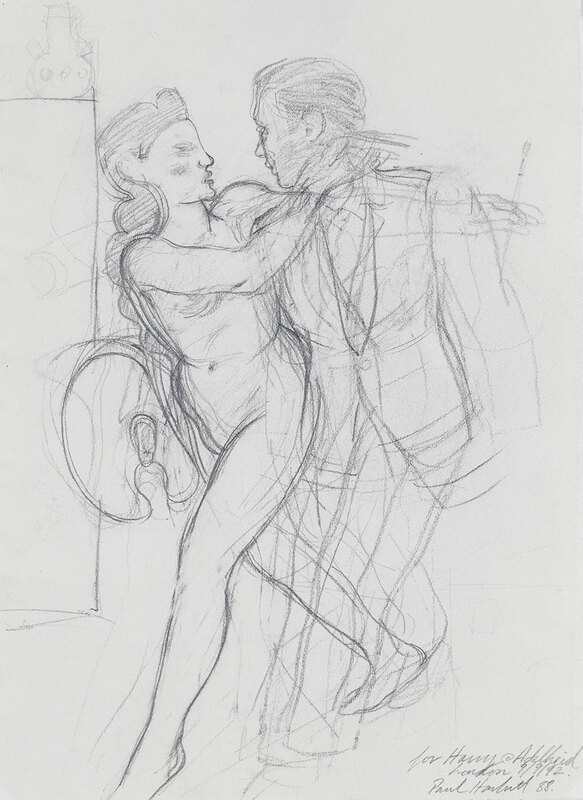 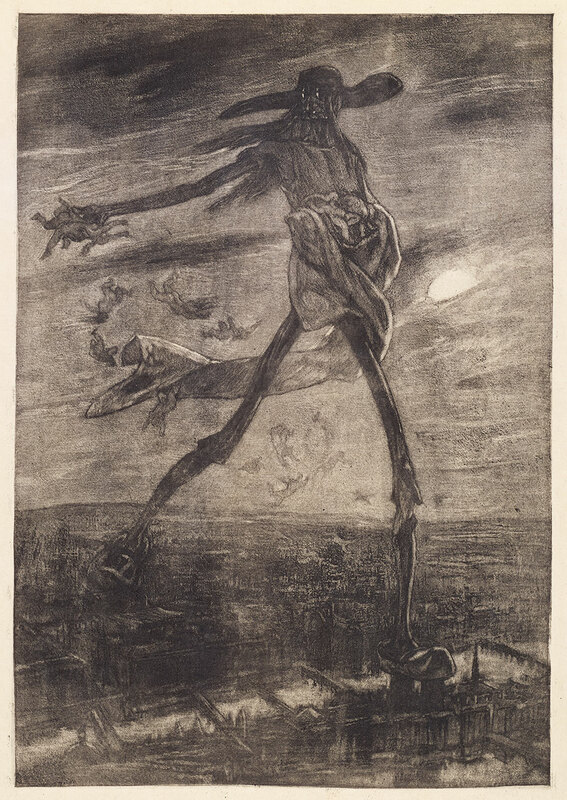 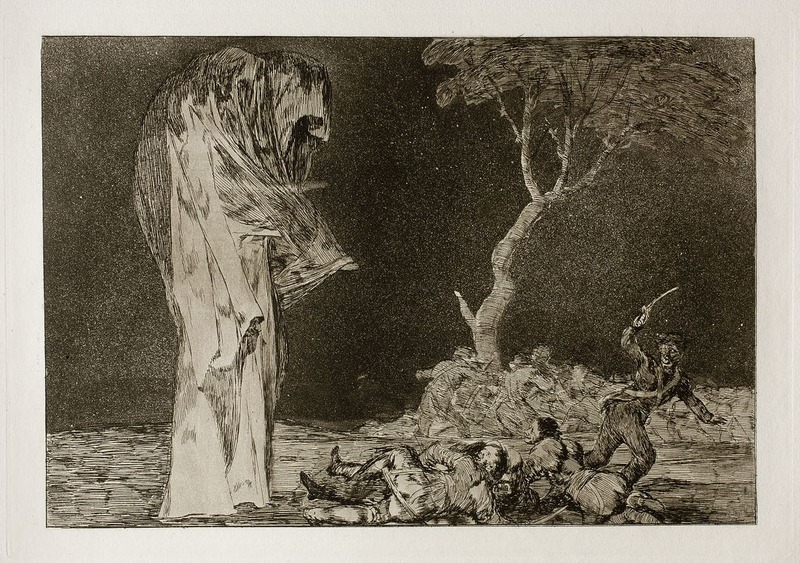 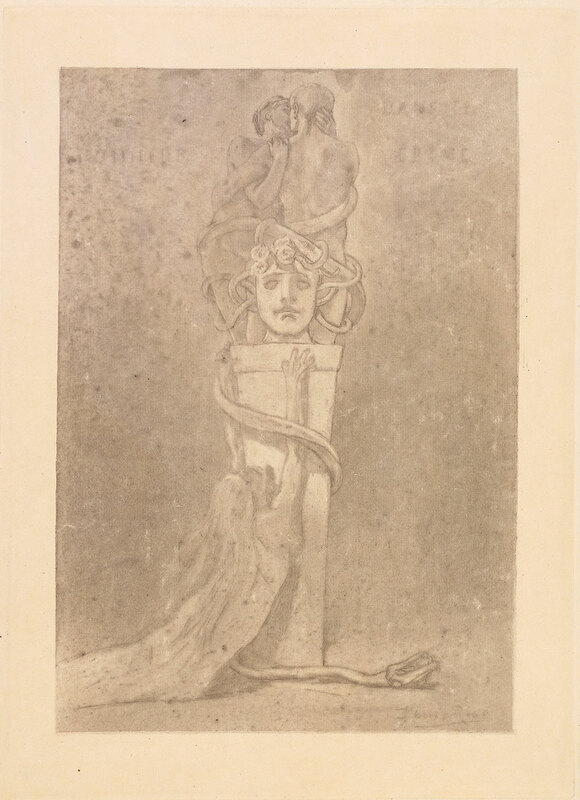 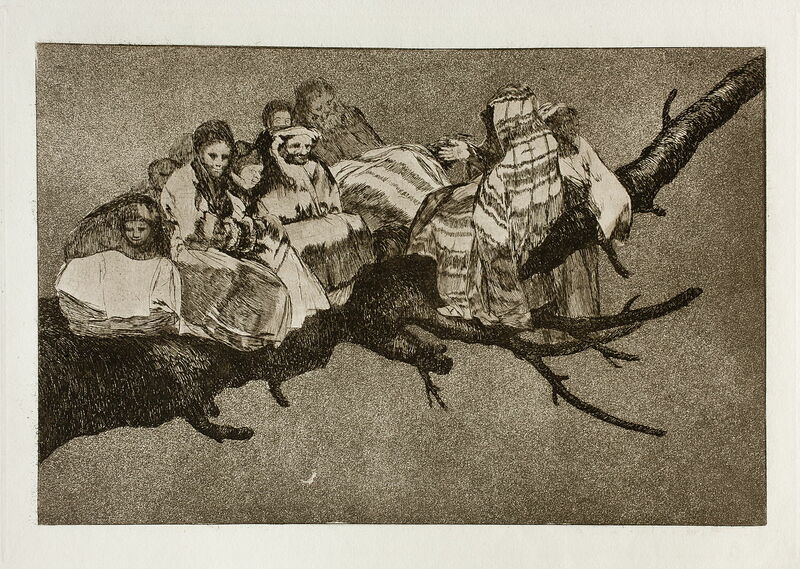 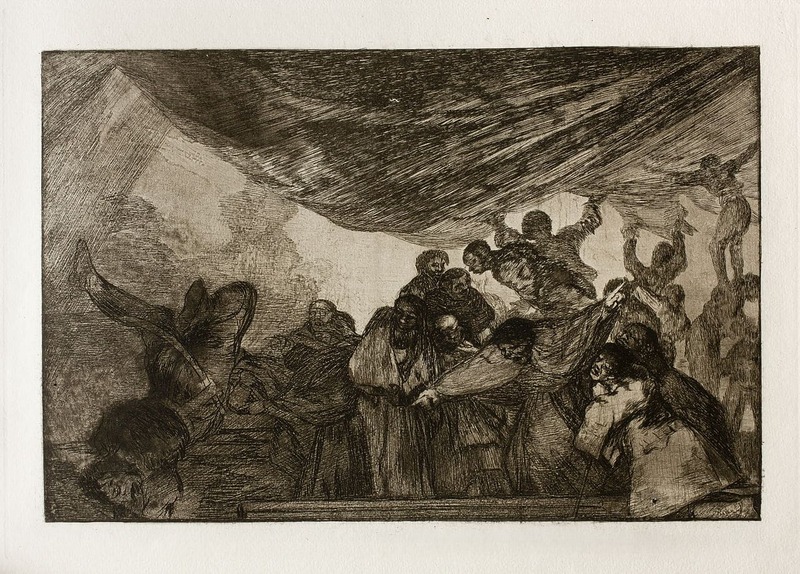 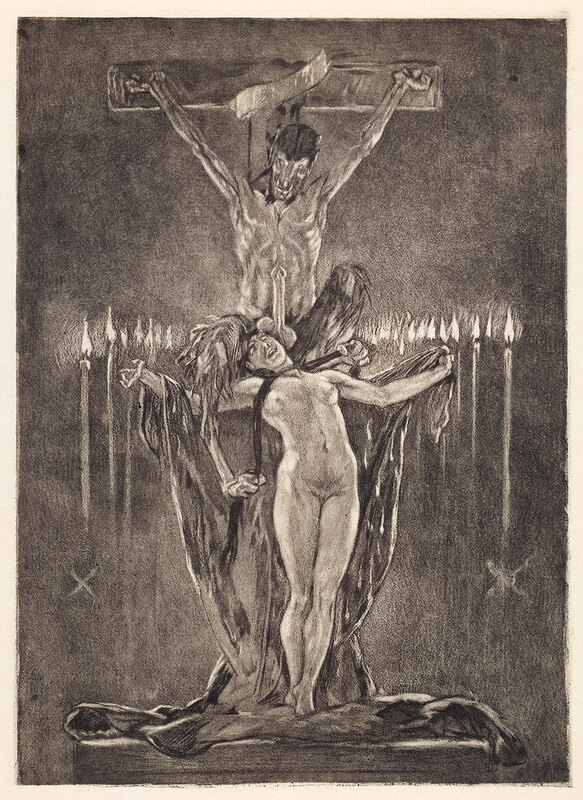 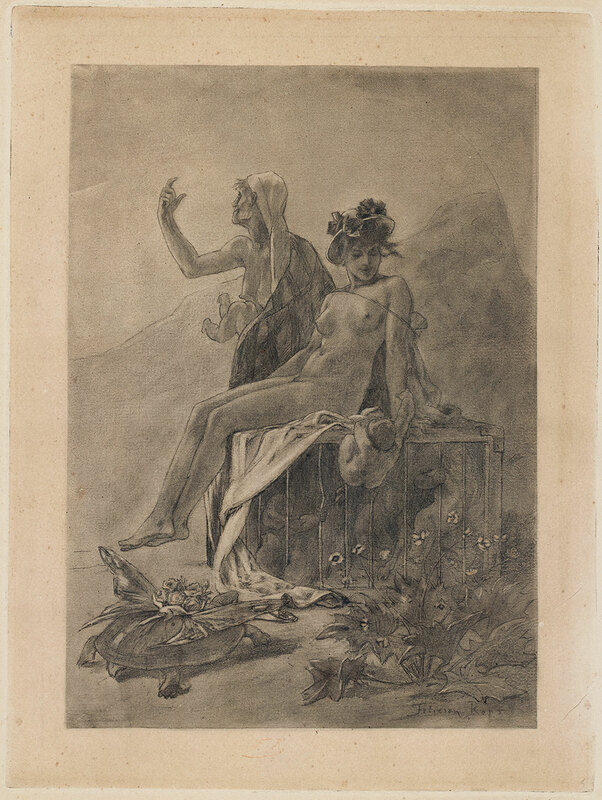 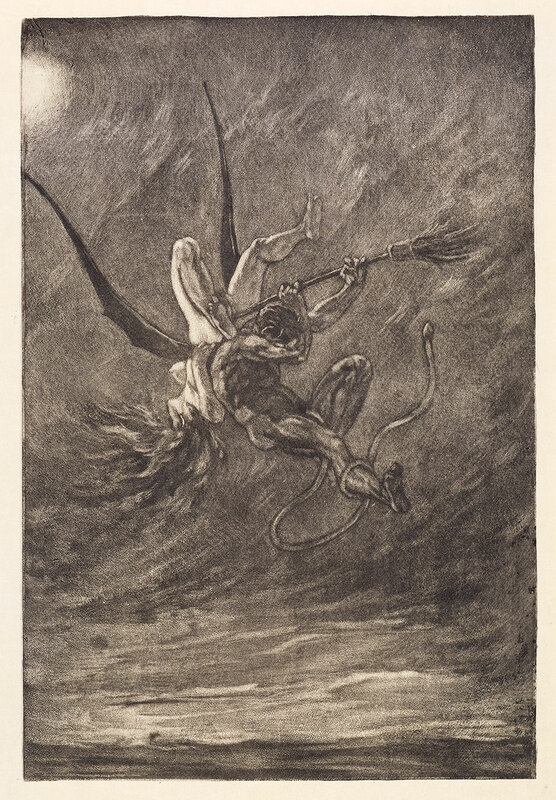 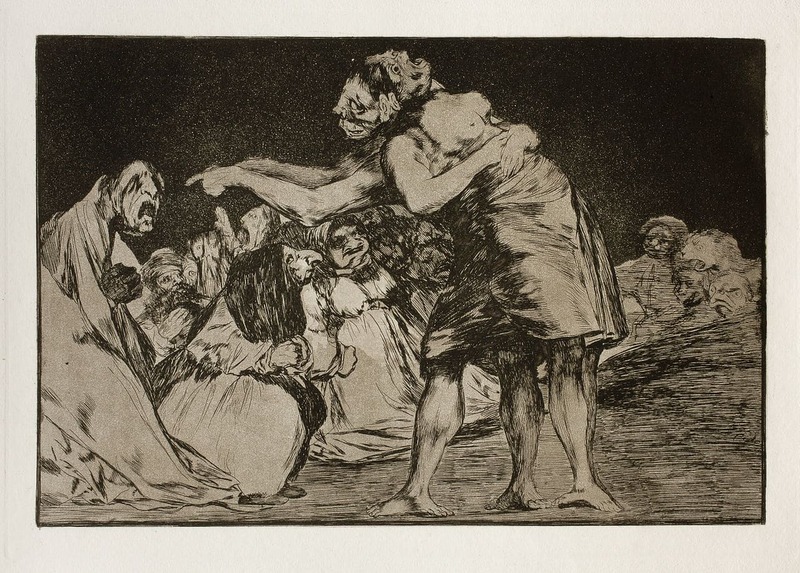 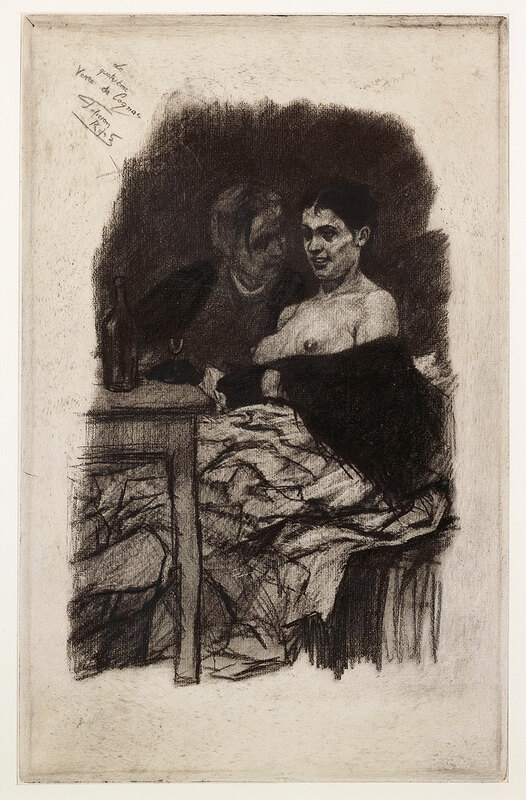 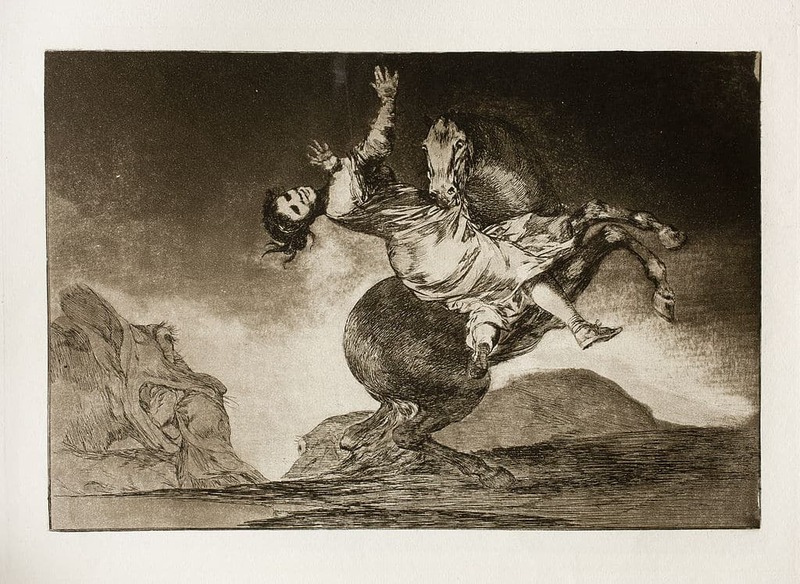 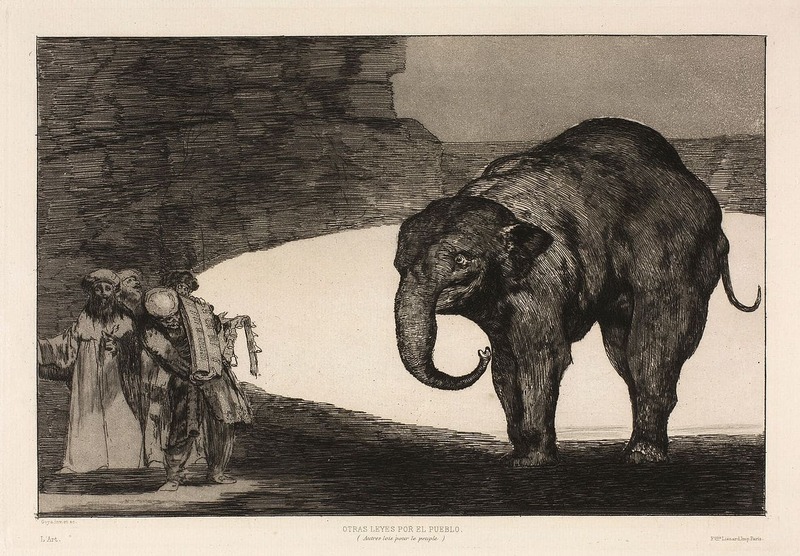 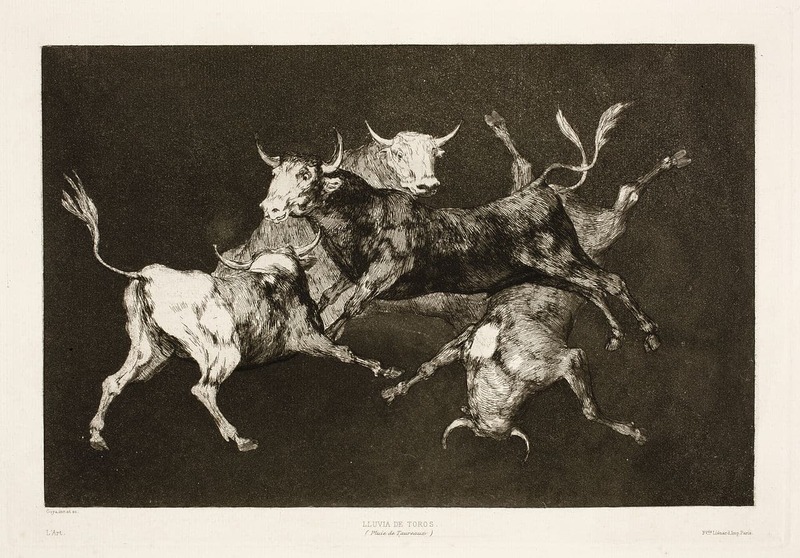 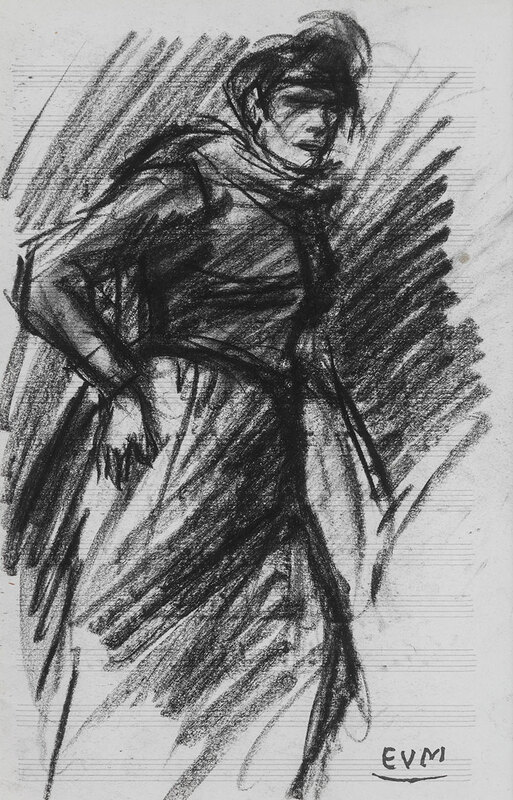 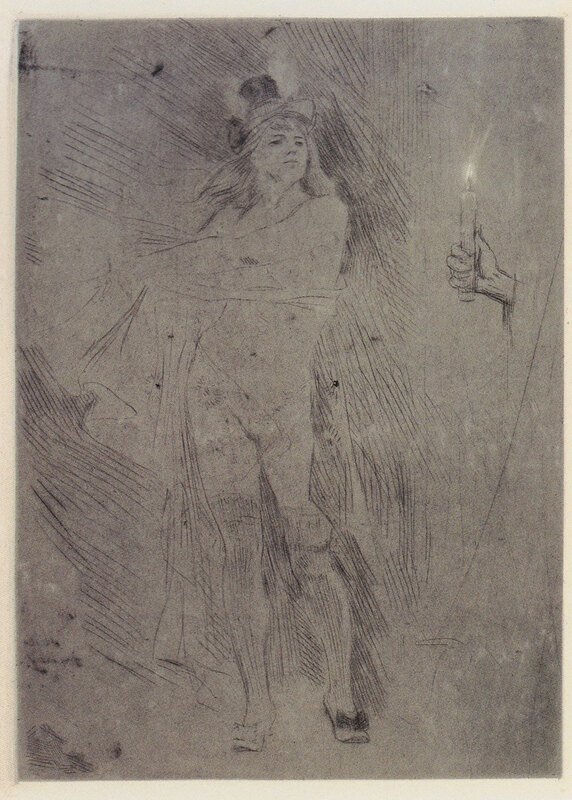 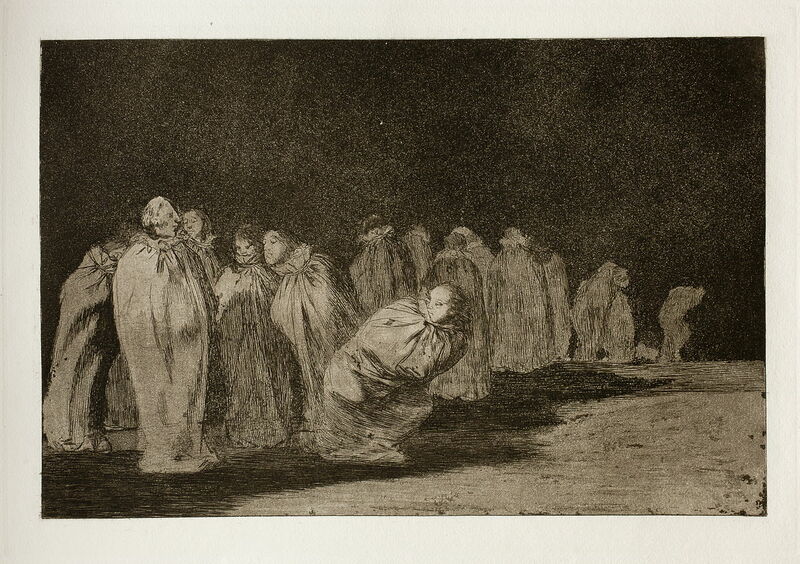 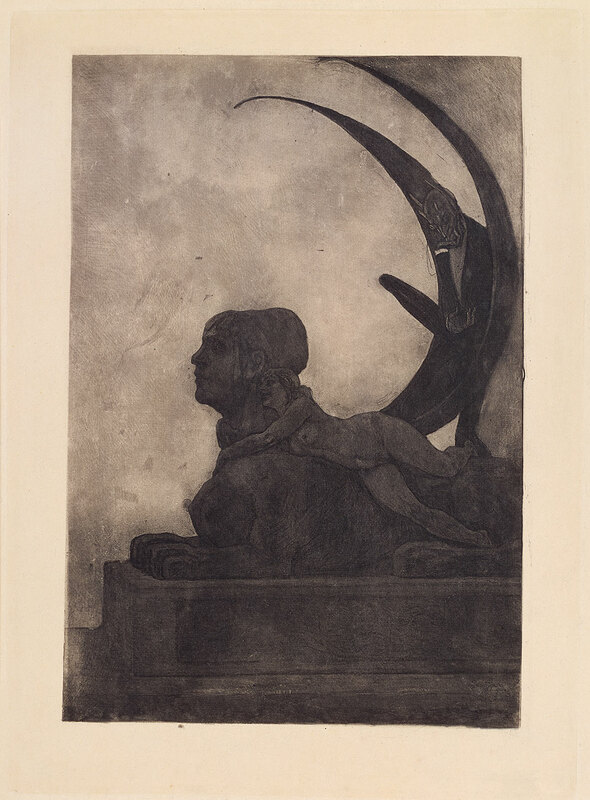 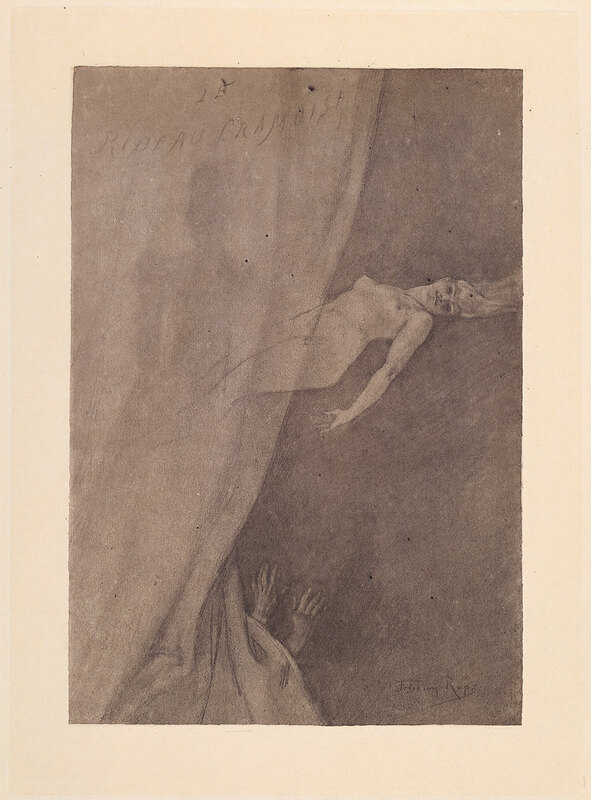 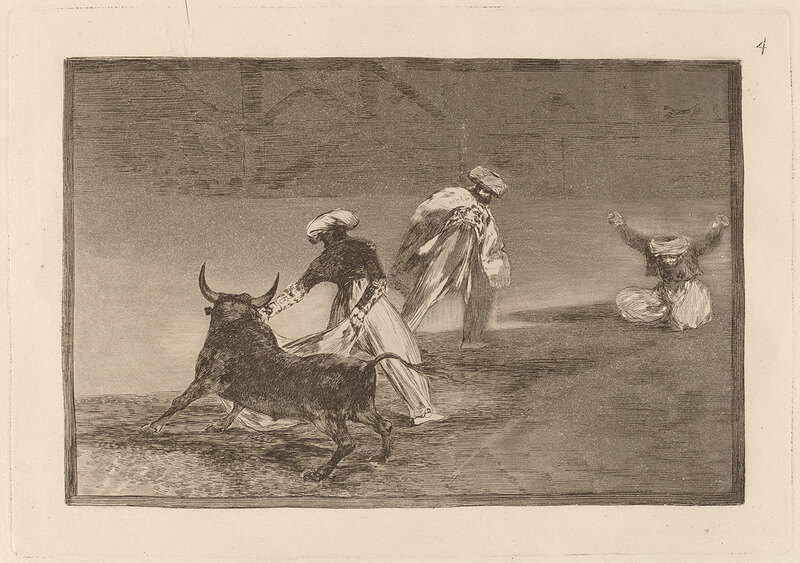 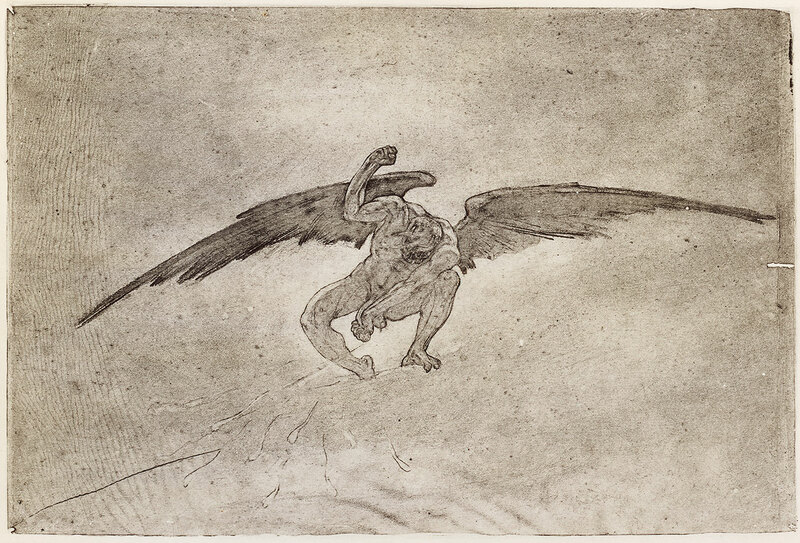 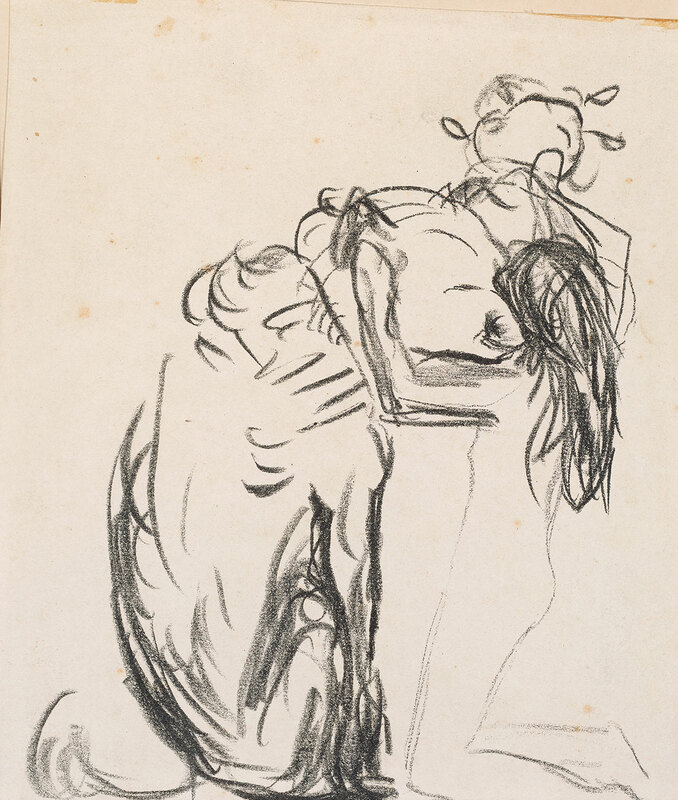 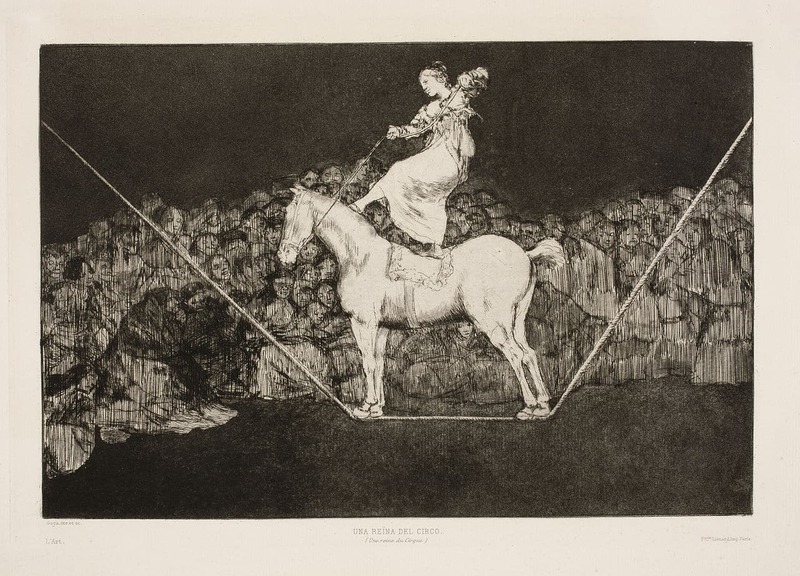 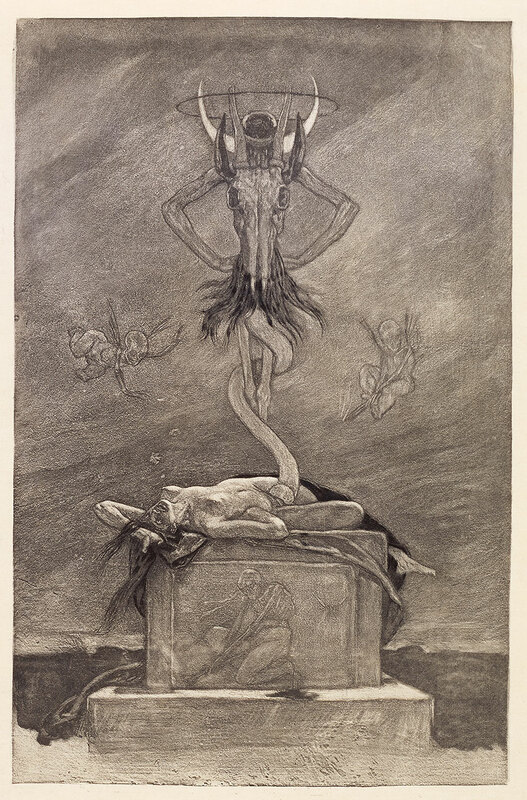 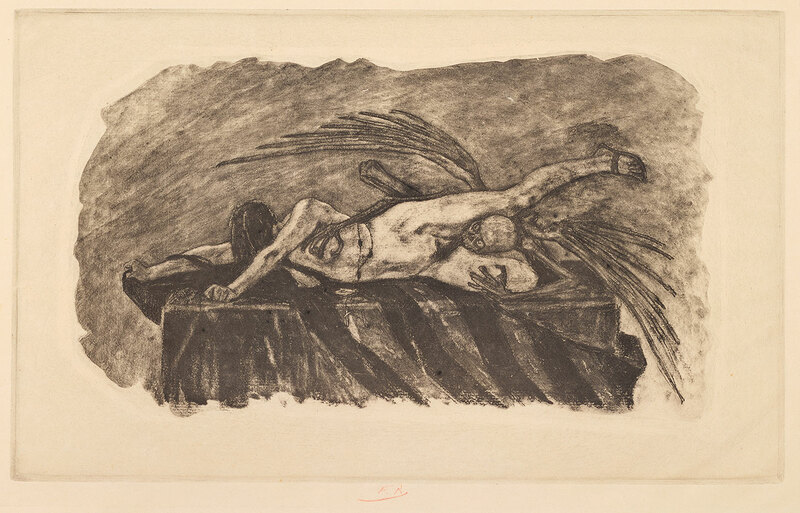 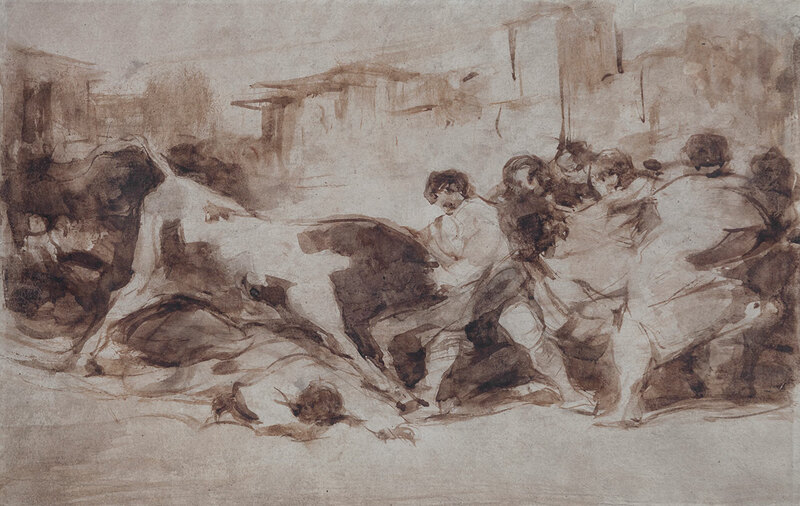 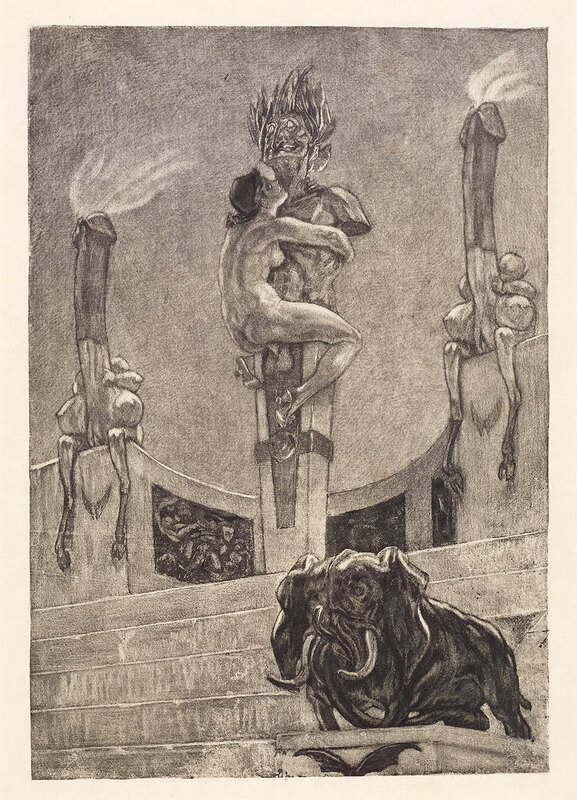 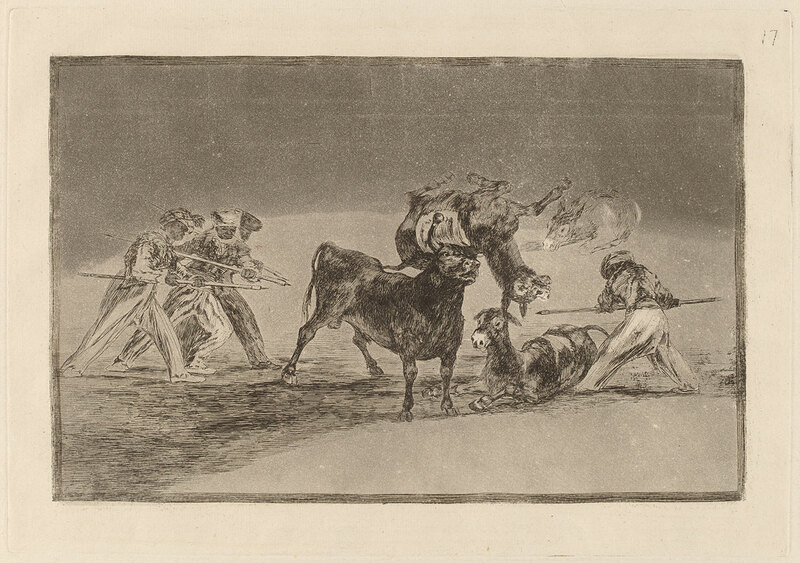 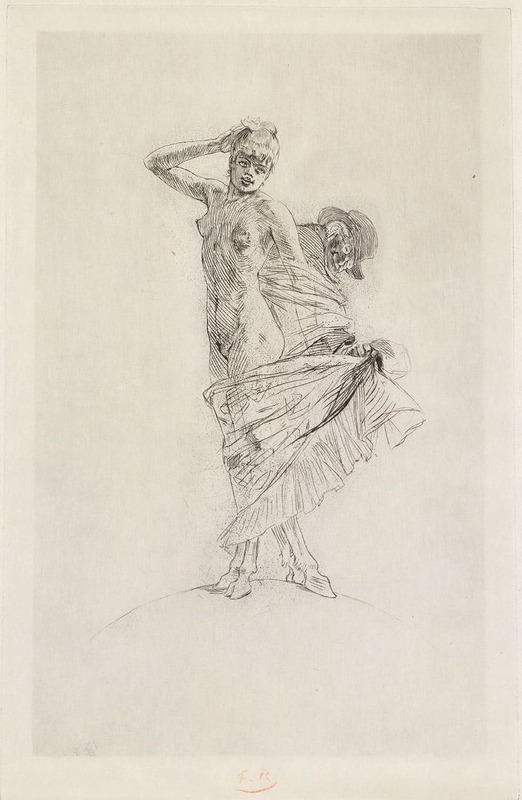 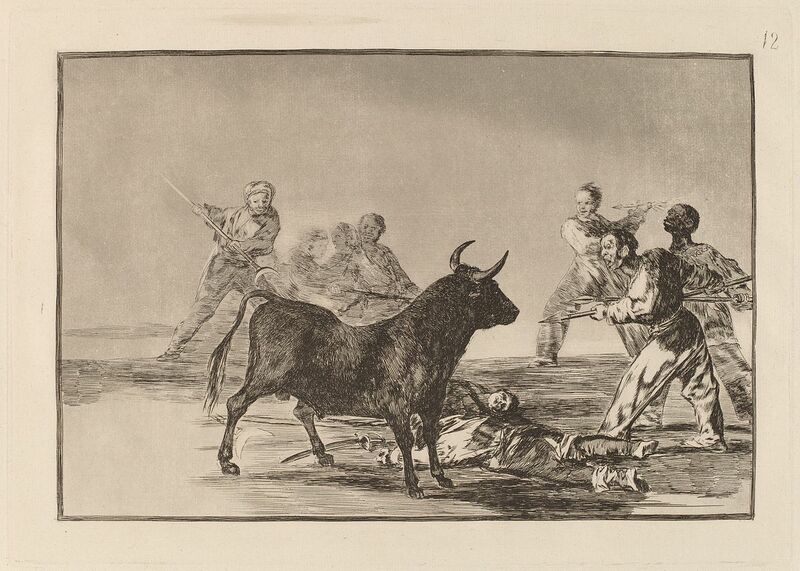 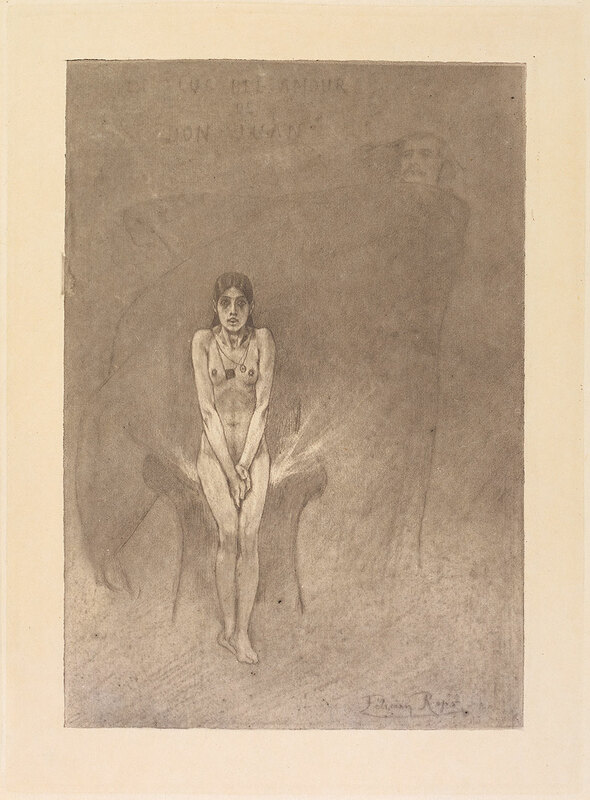 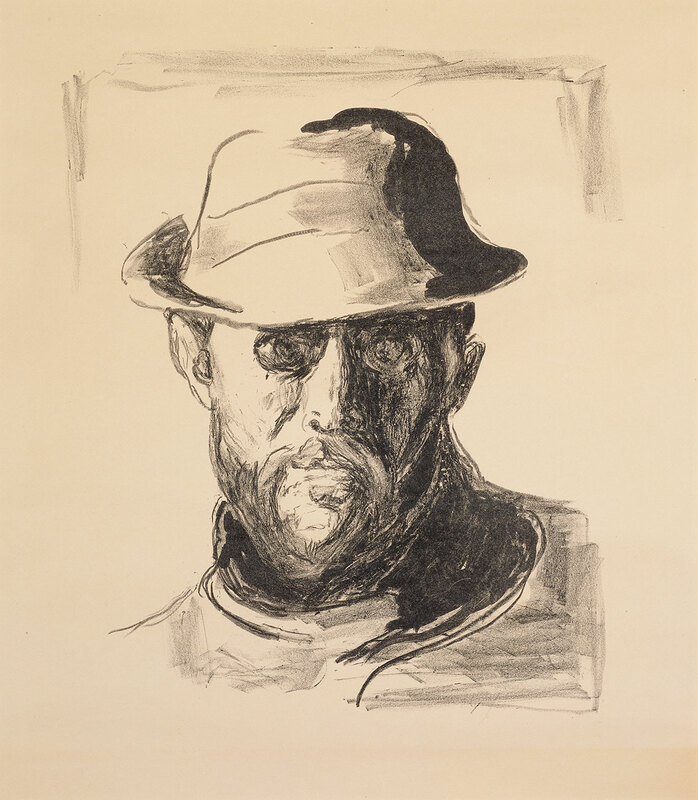 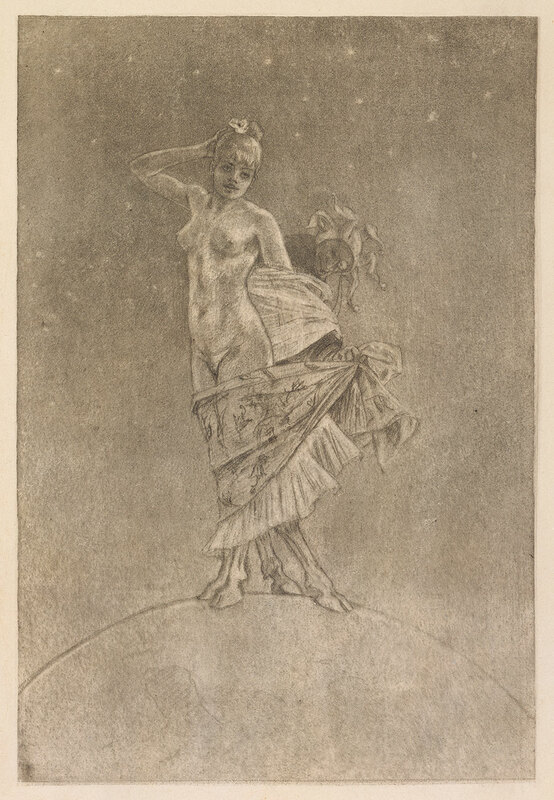 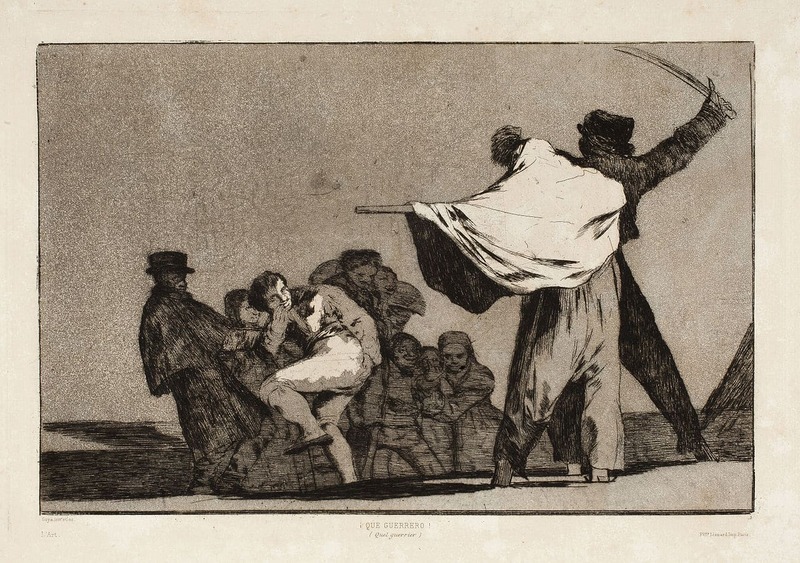 The three pillars of the collection – Goya, Rops and Munch – are surrounded by the graphic work of other artists. 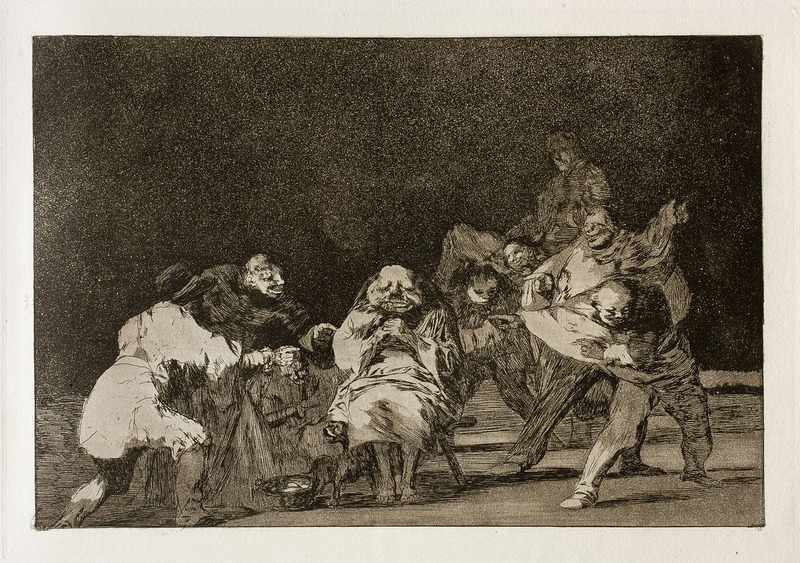 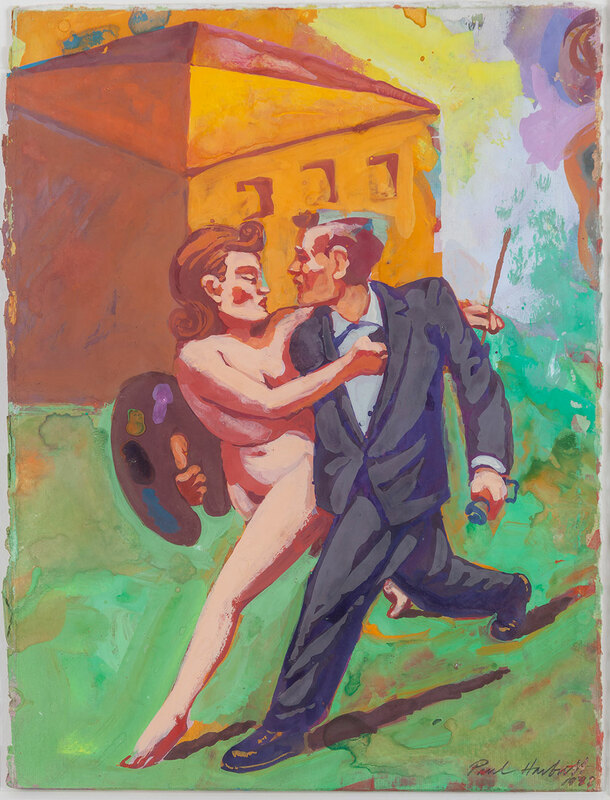 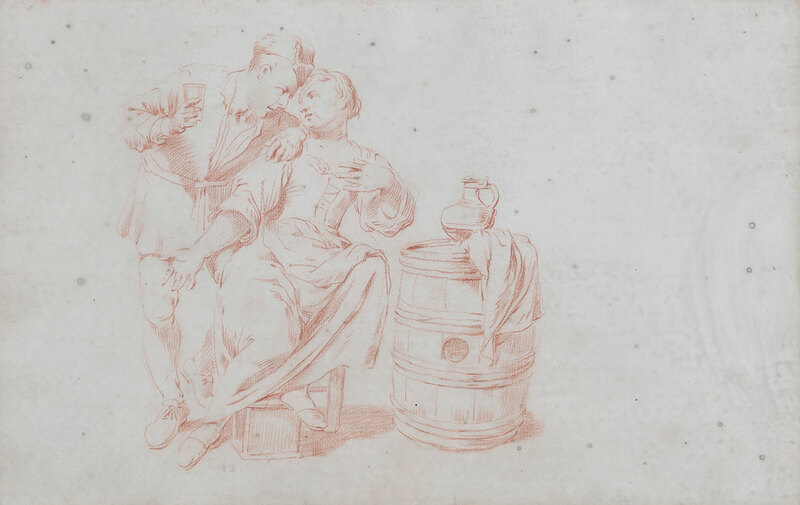 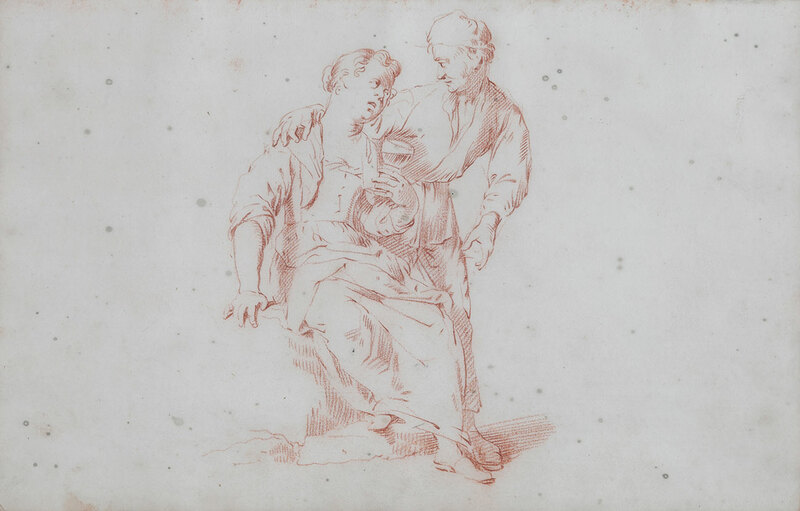 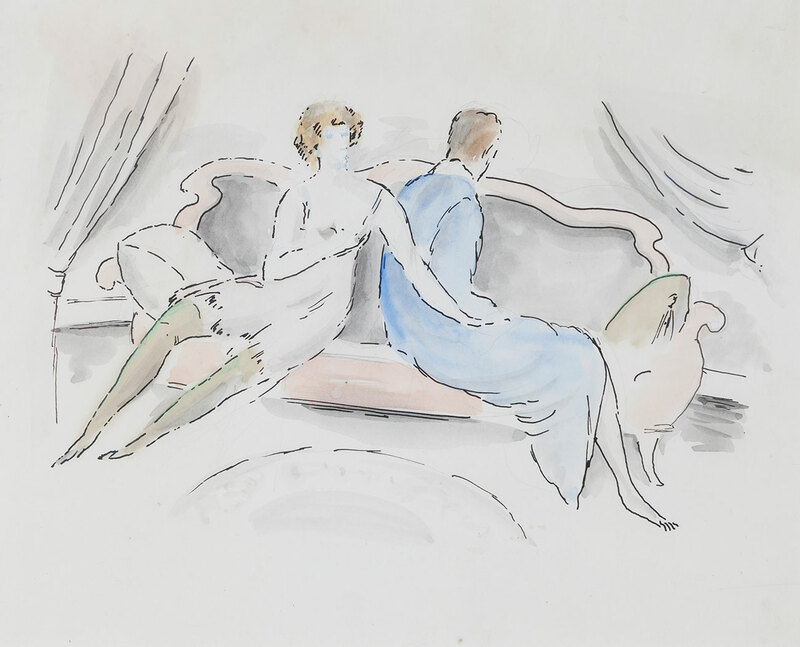 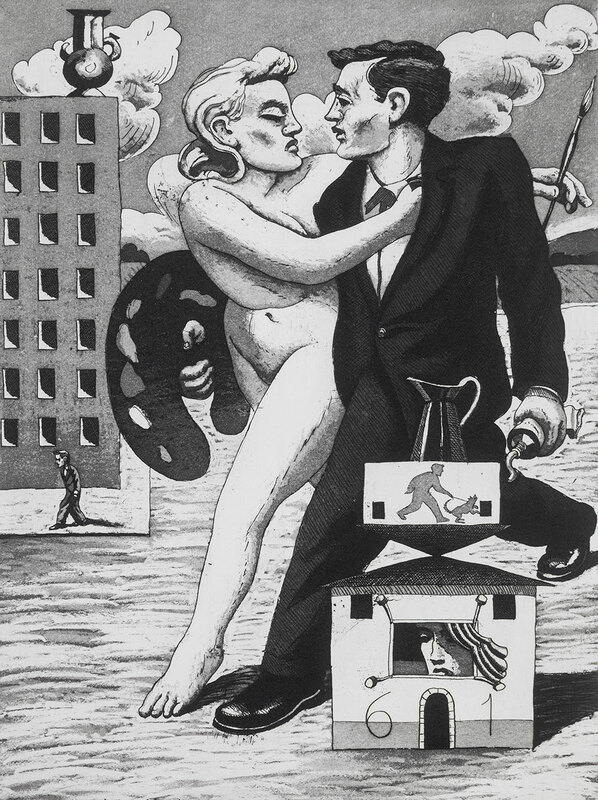 These additional artists are less well known to the public and their oeuvre is of a more modest importance. 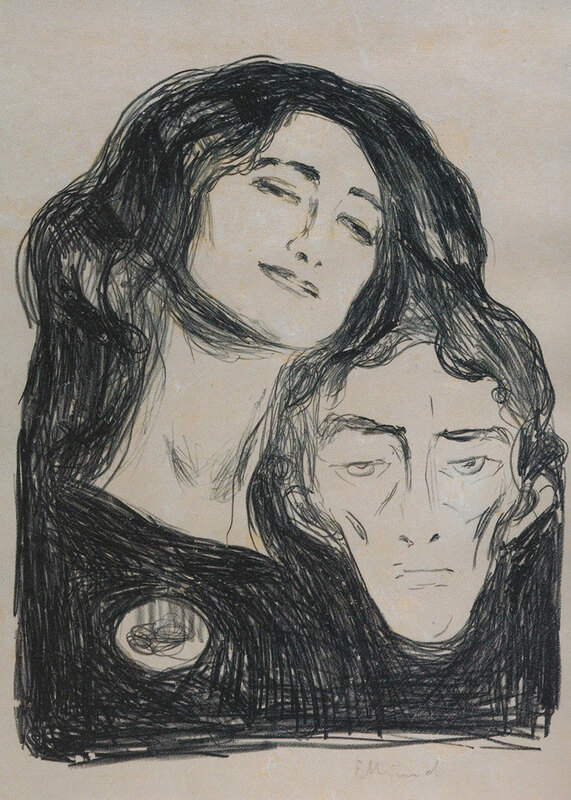 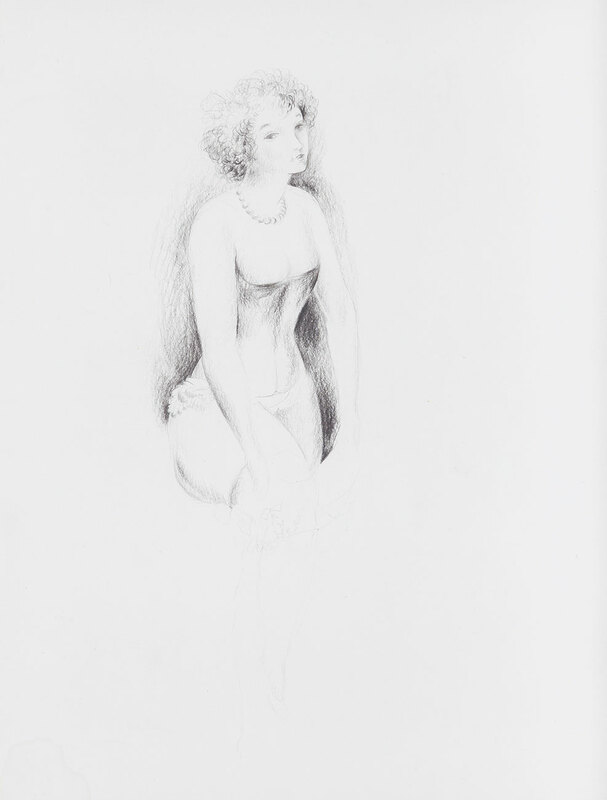 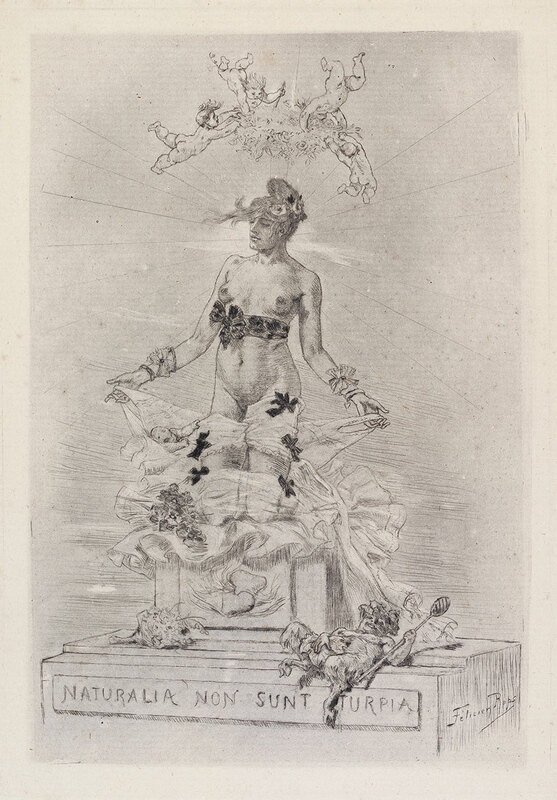 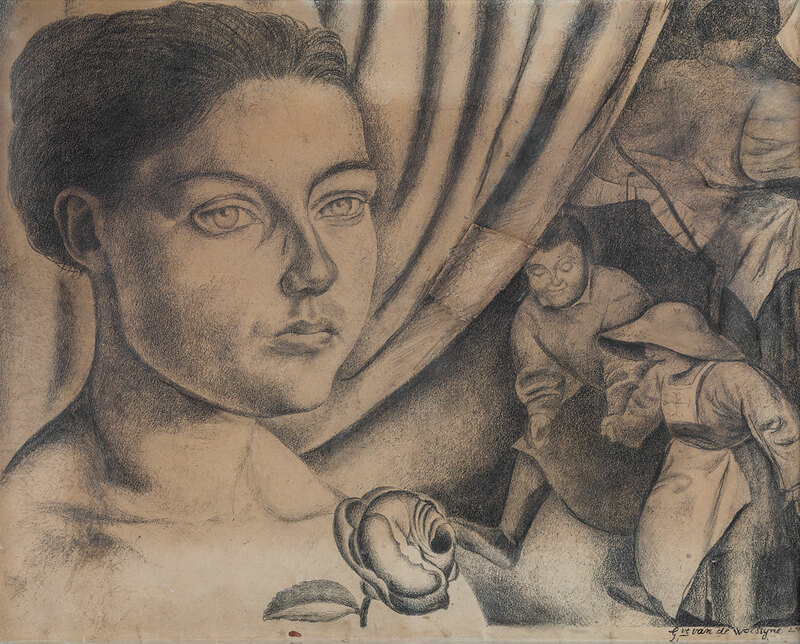 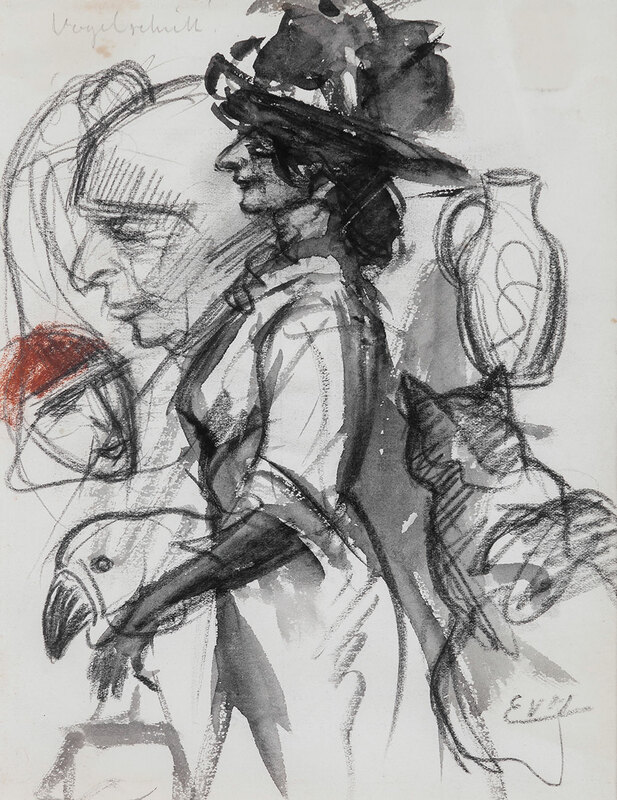 Nevertheless the content of the exhibited work allows them to find a place in the gallery of artists who have applied themselves to the graphic arts in all the different techniques over the centuries.